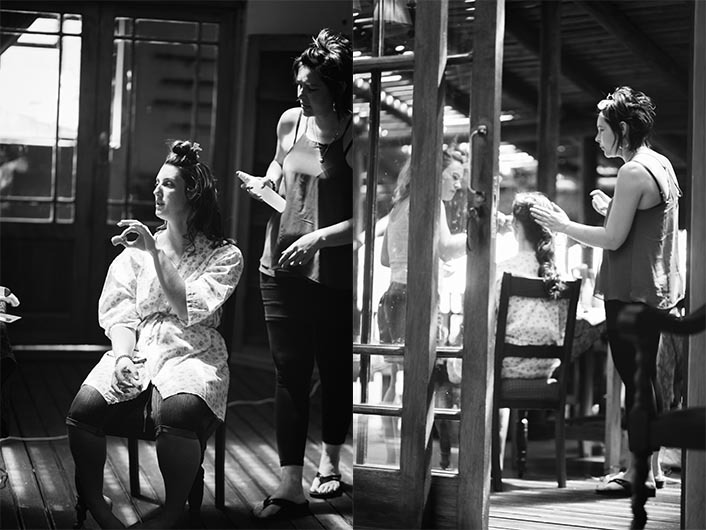 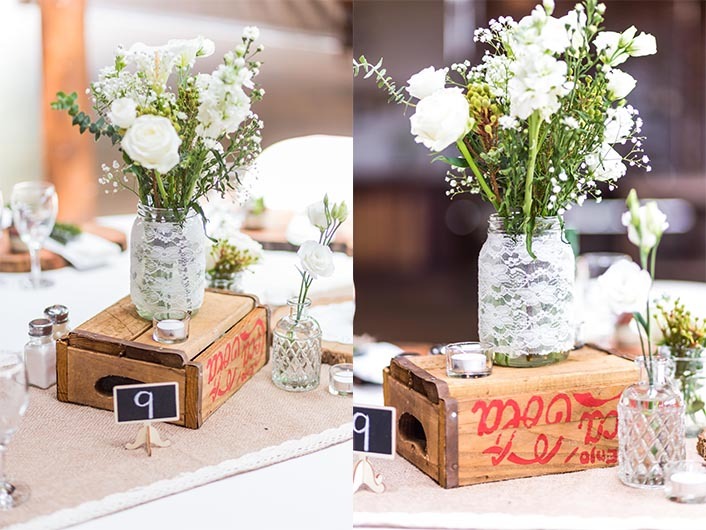 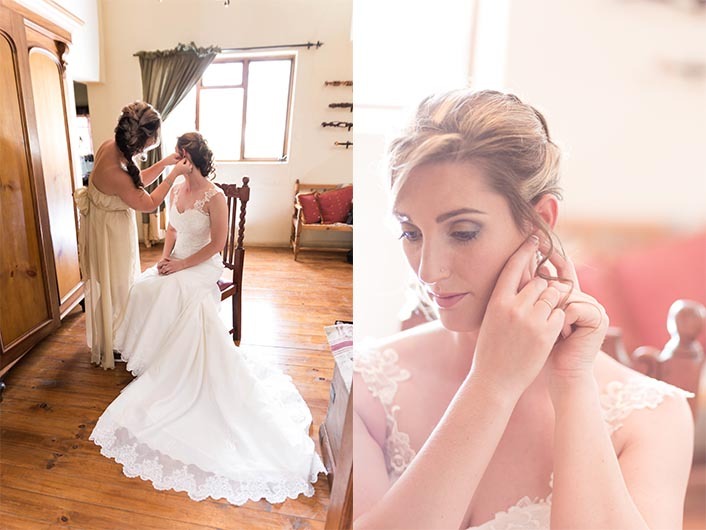 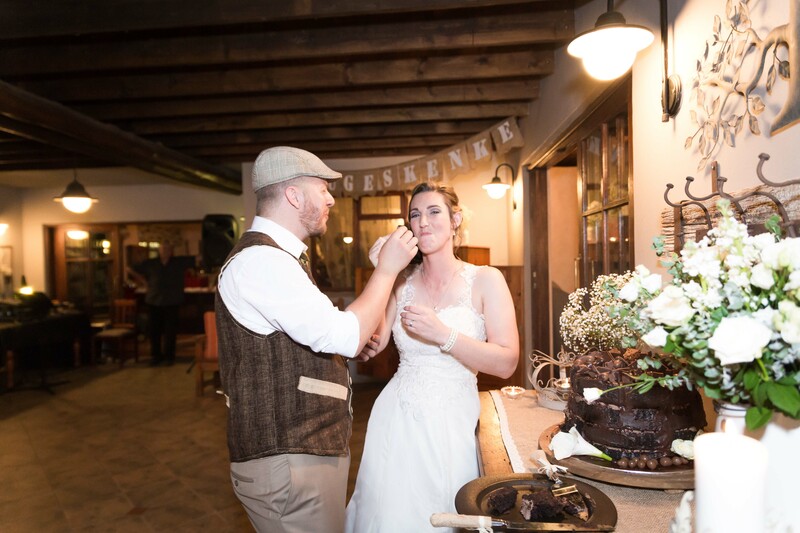 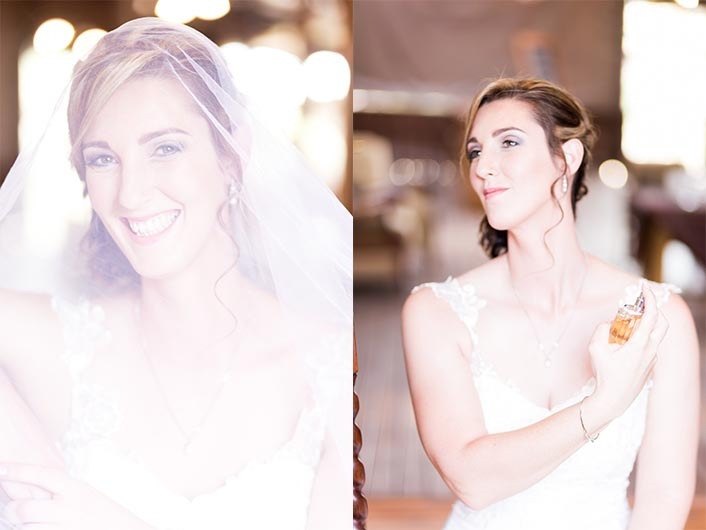 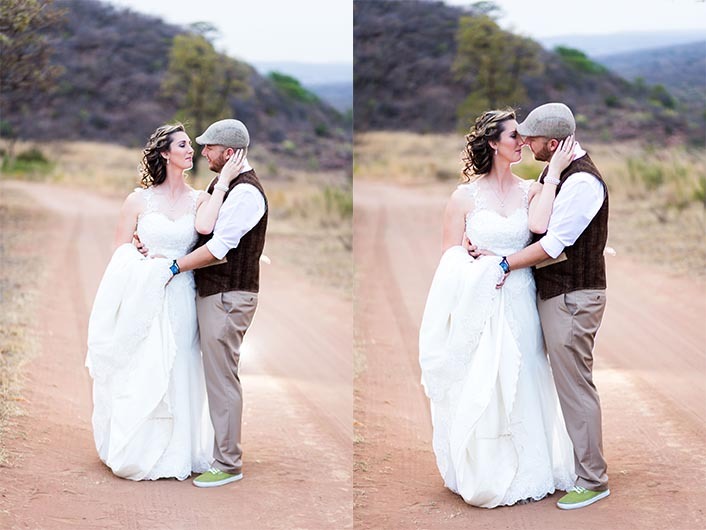 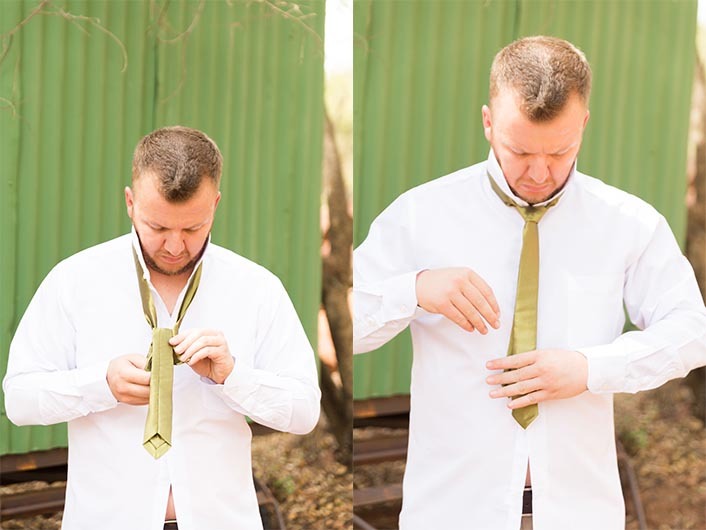 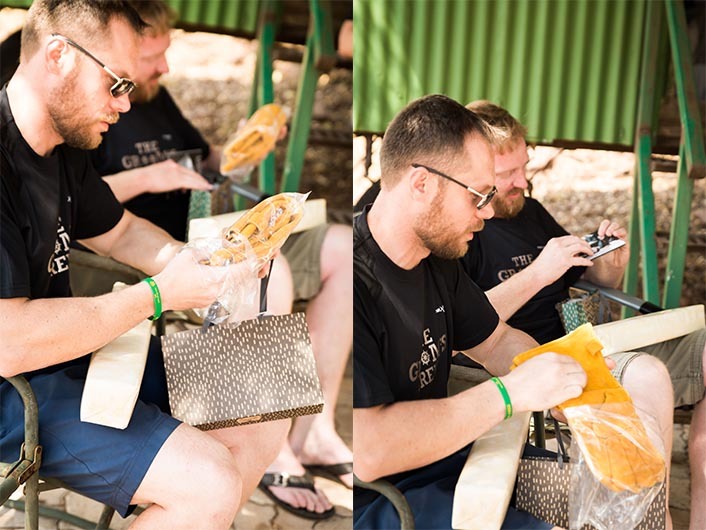 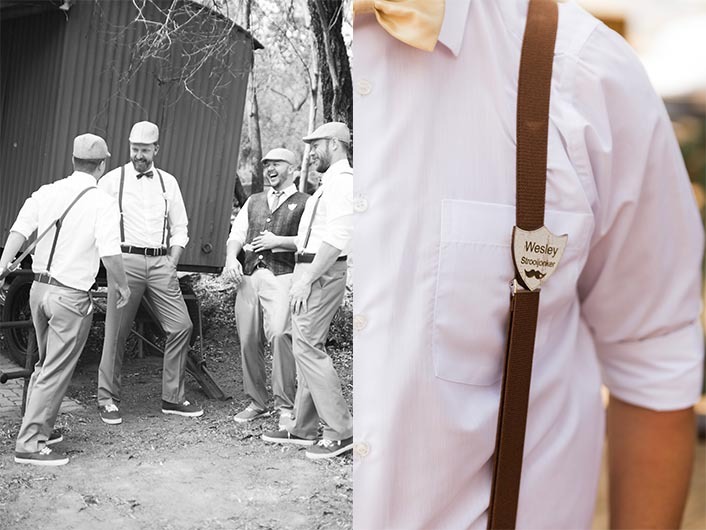 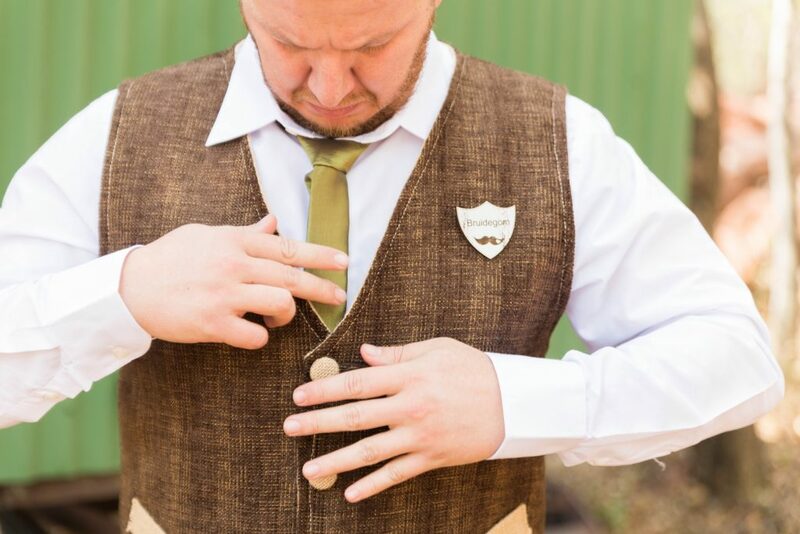 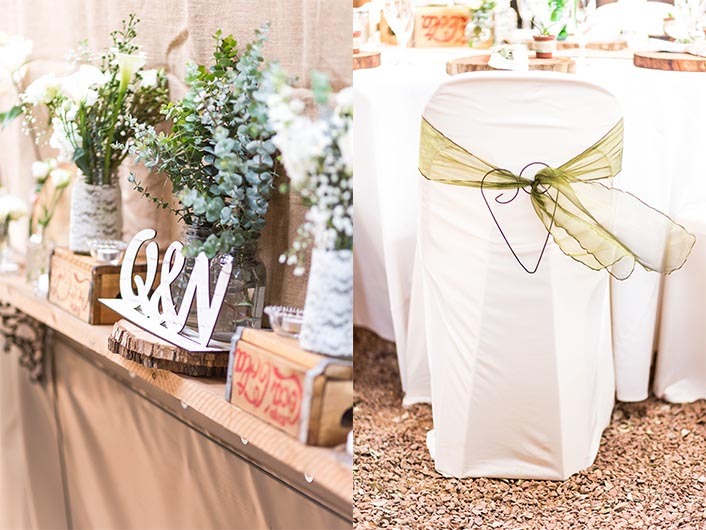 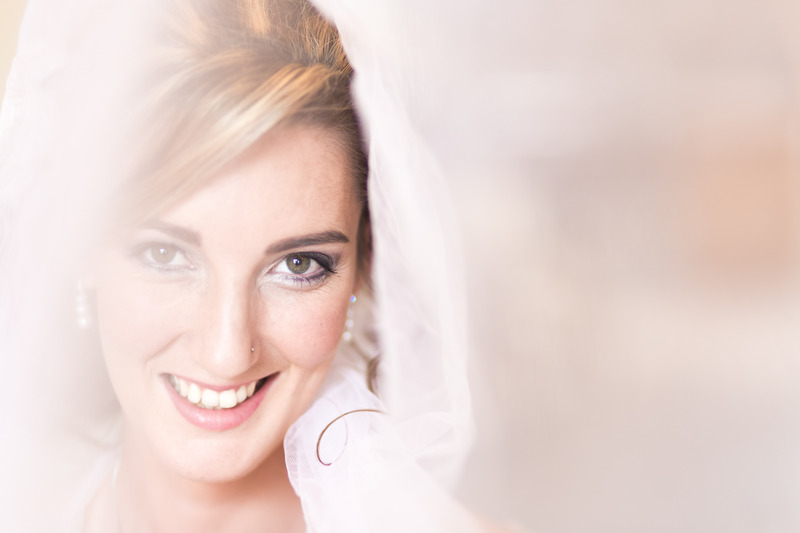 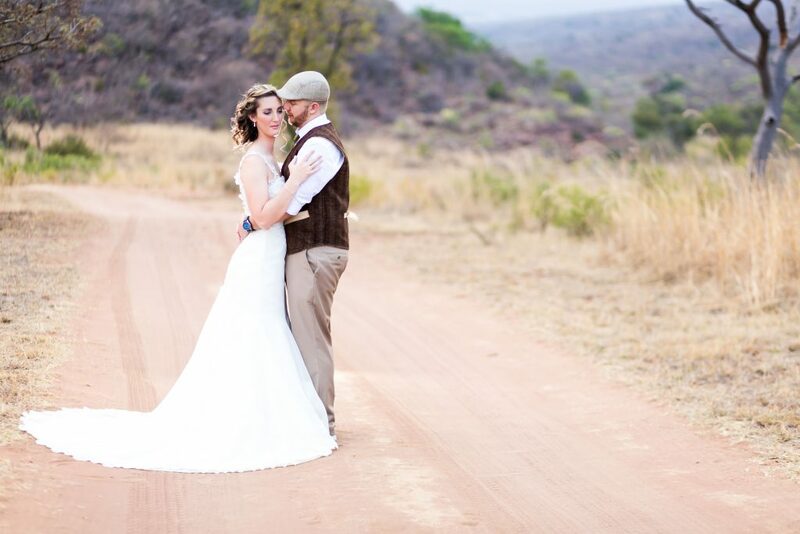 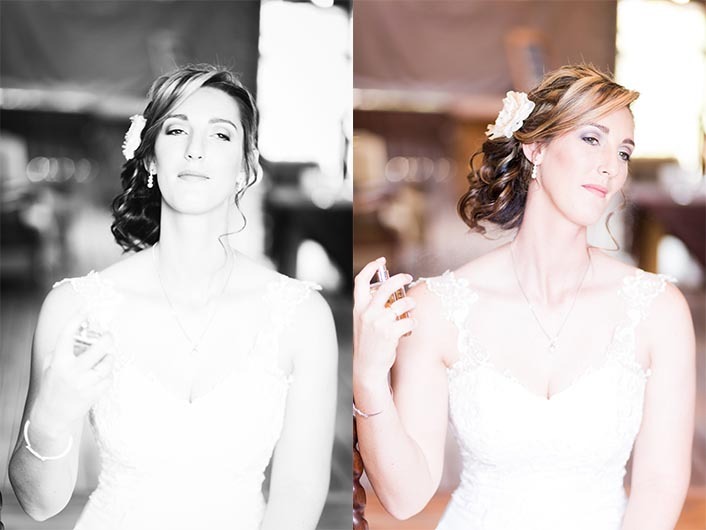 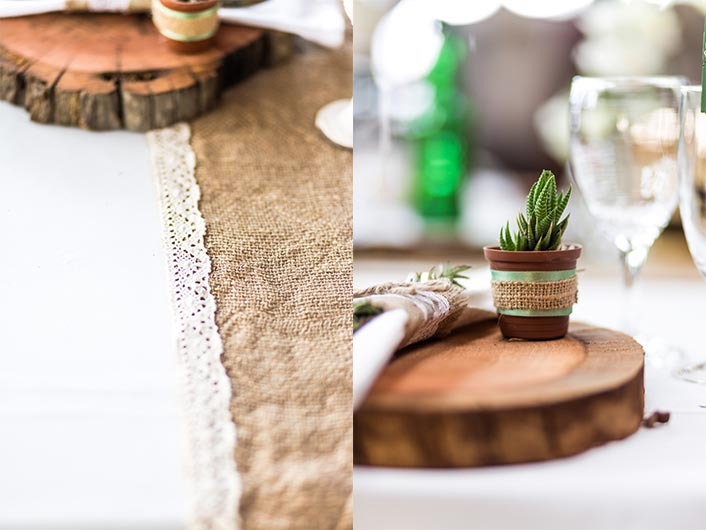 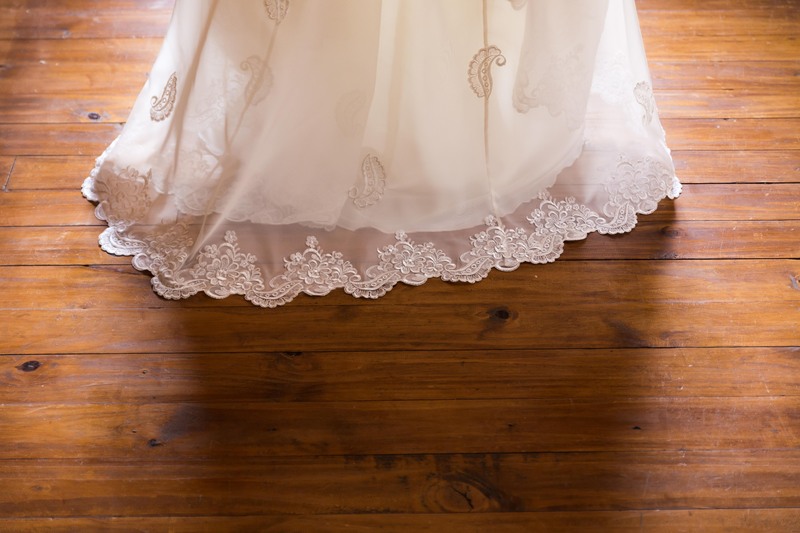 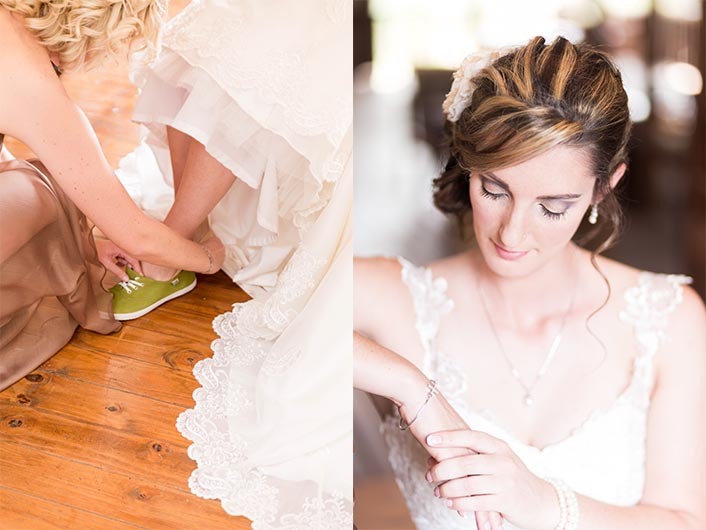 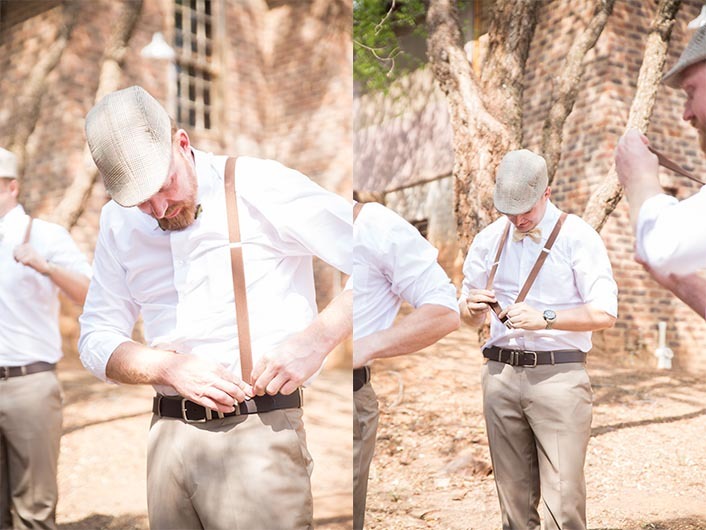 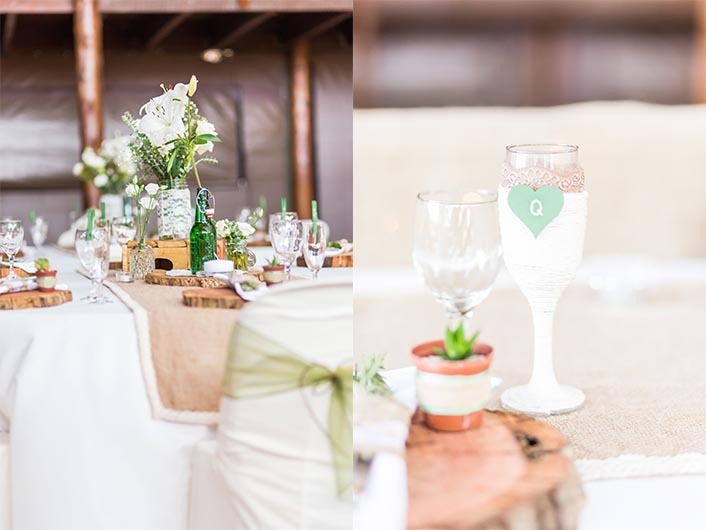 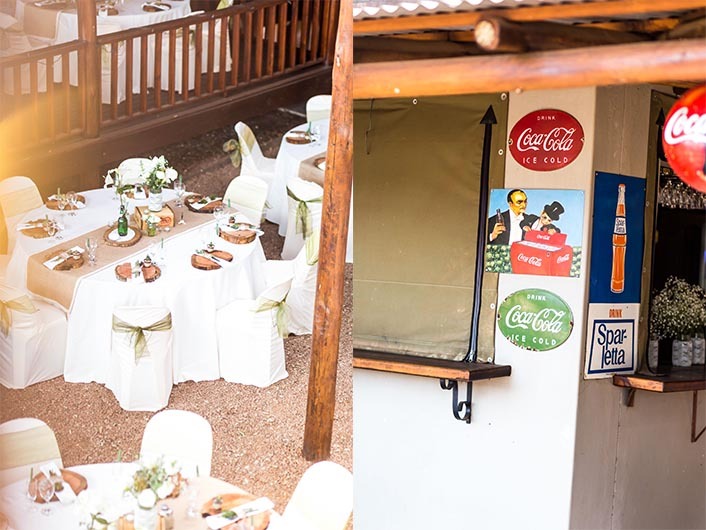 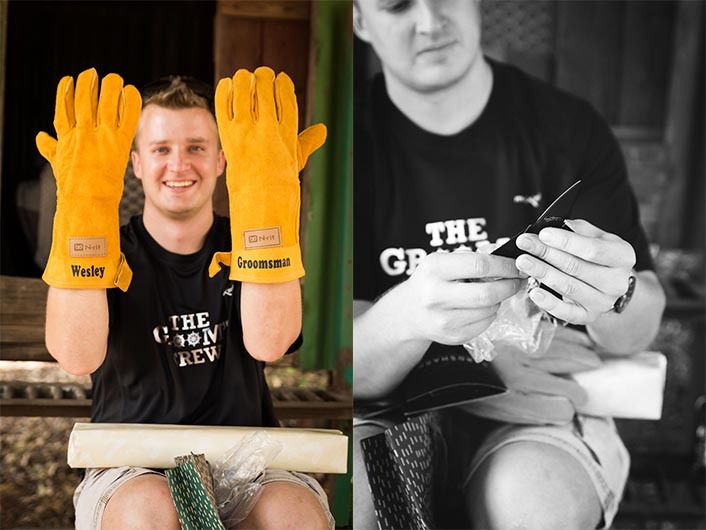 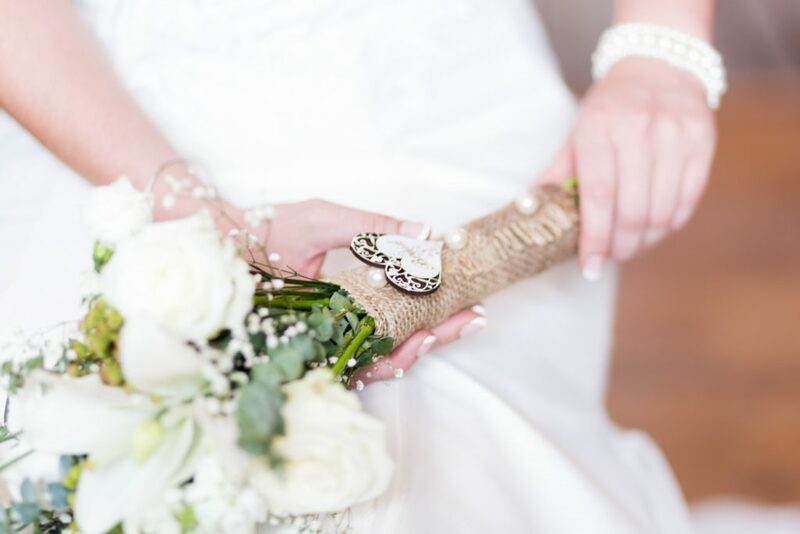 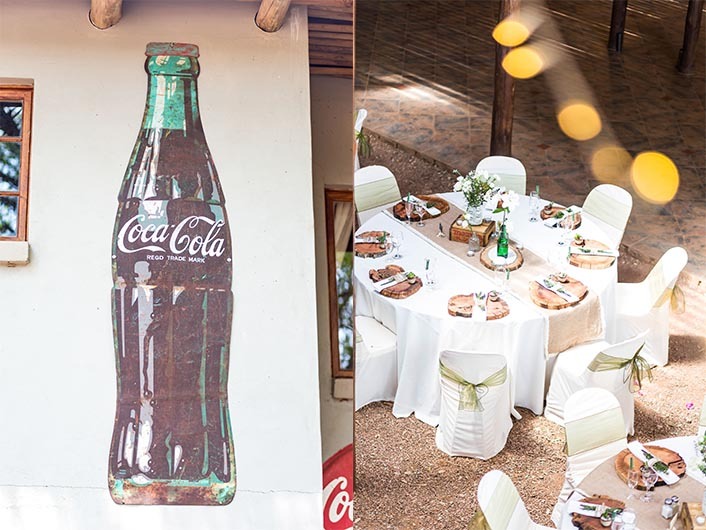 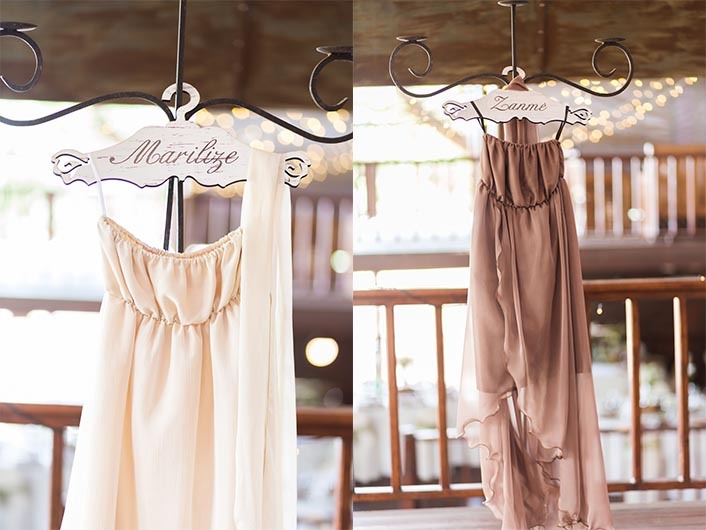 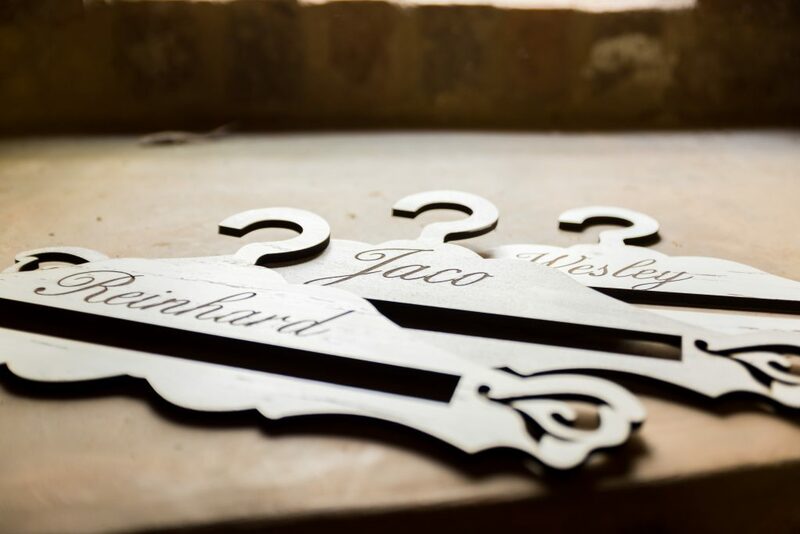 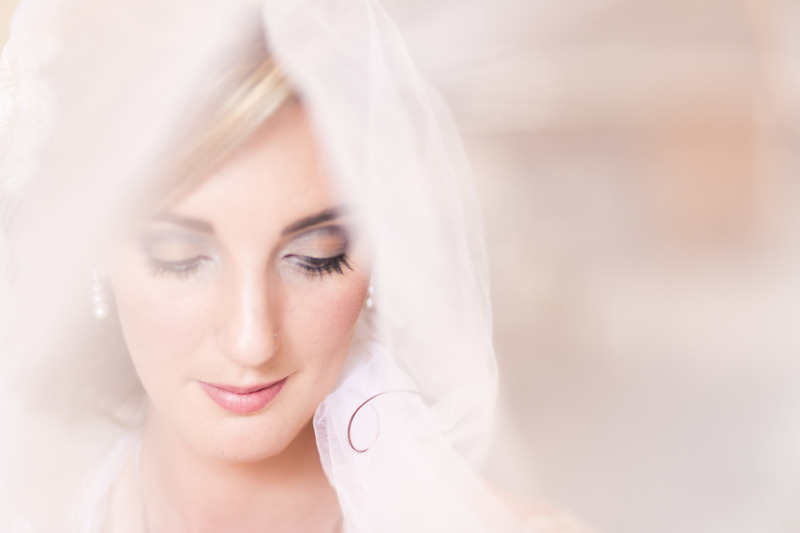 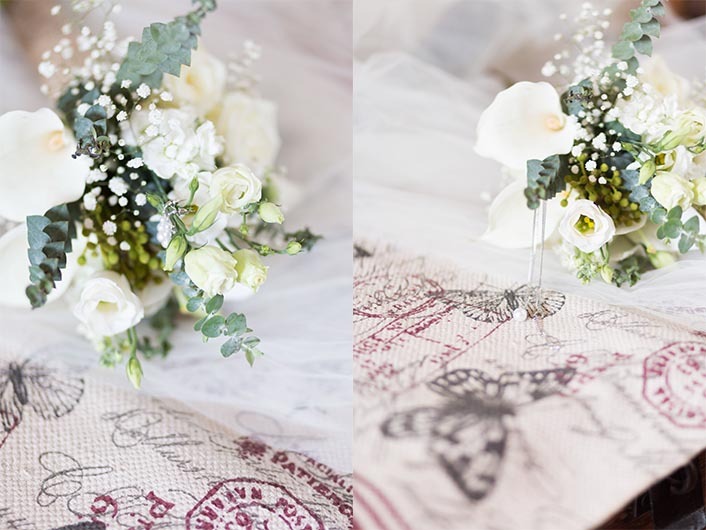 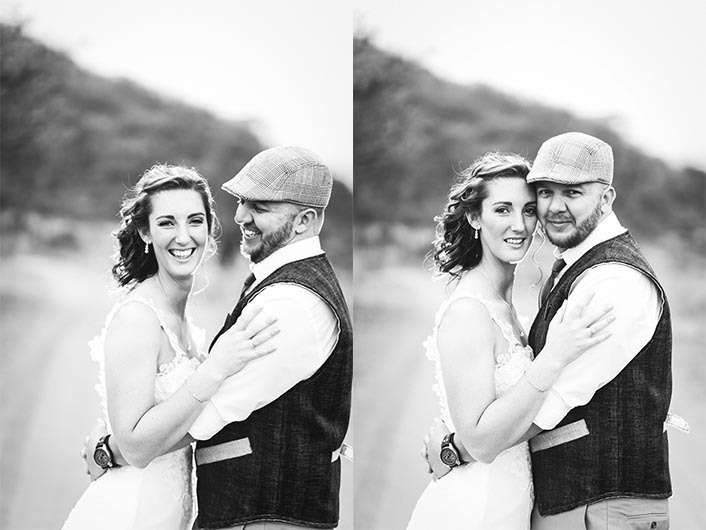 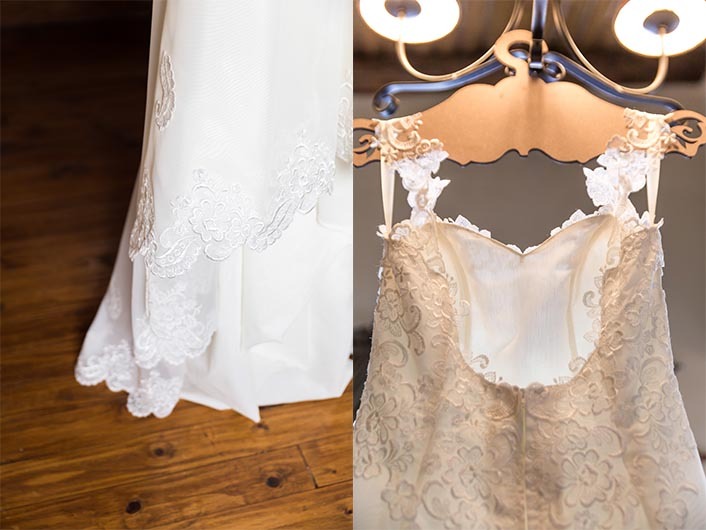 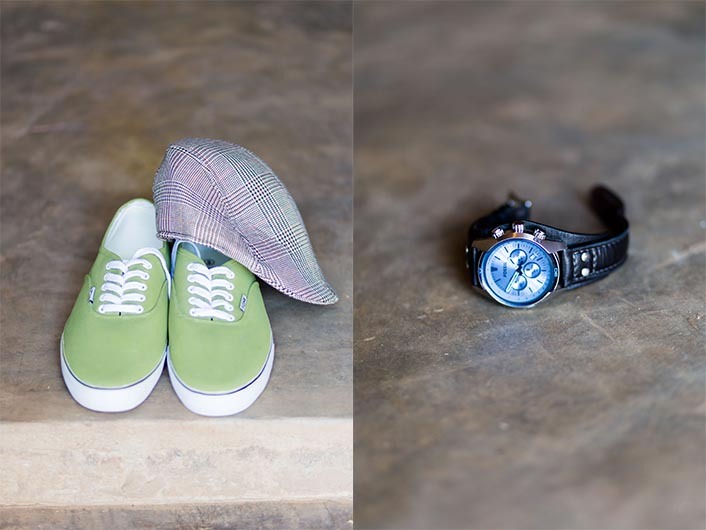 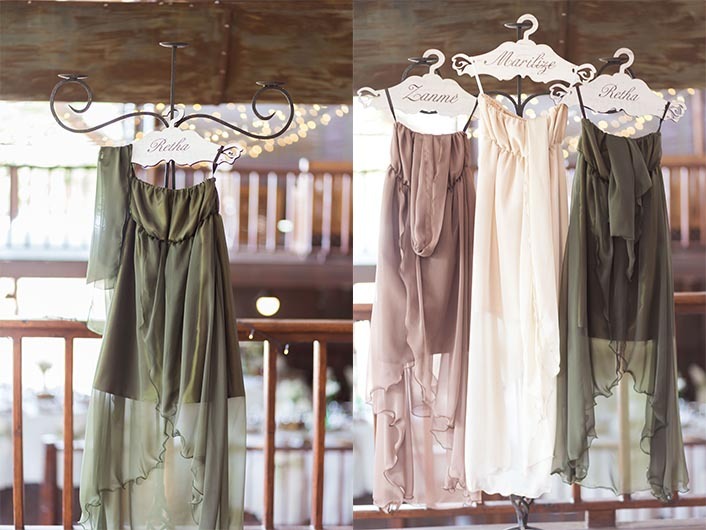 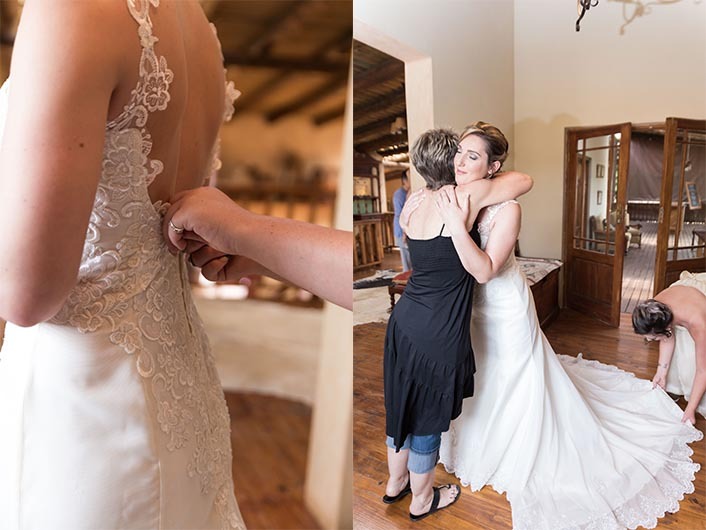 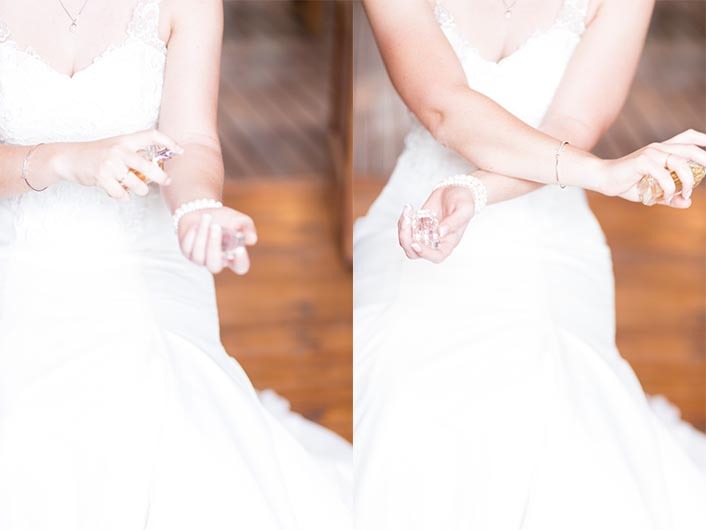 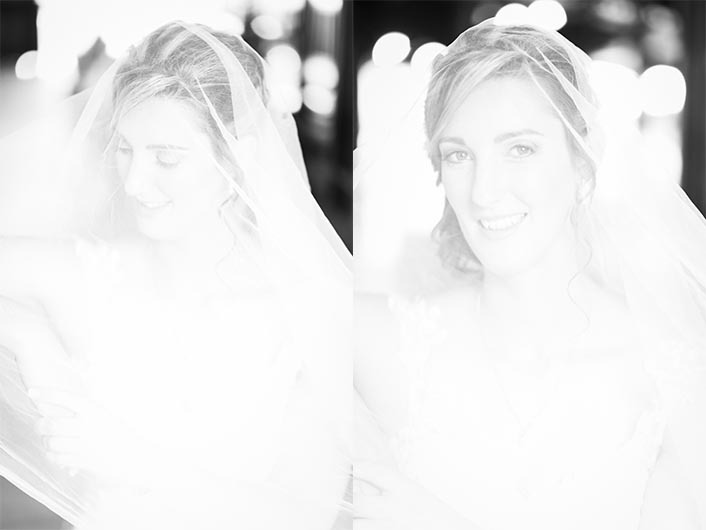 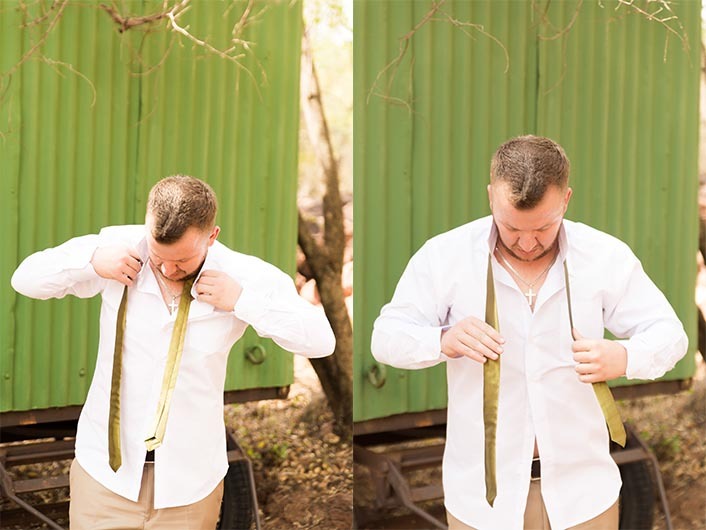 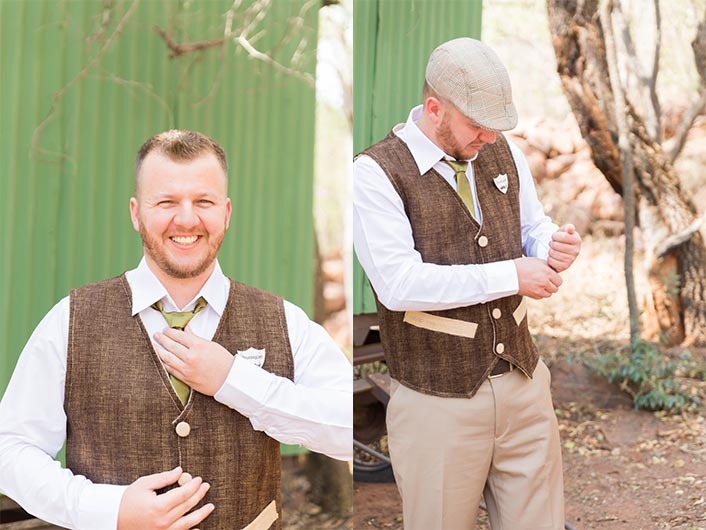 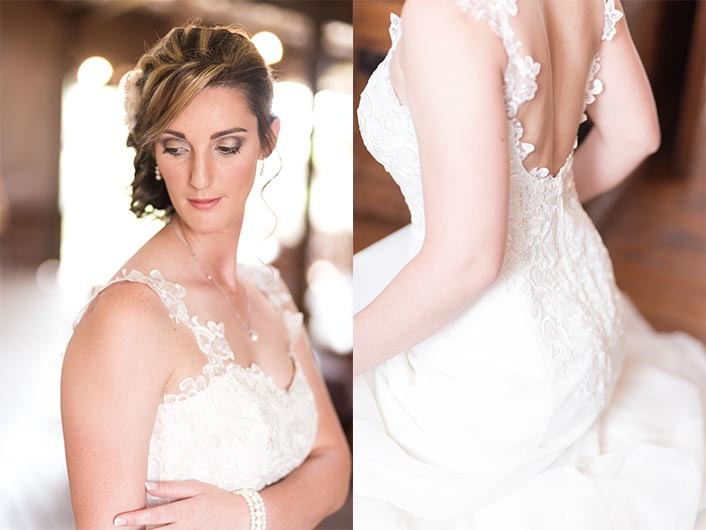 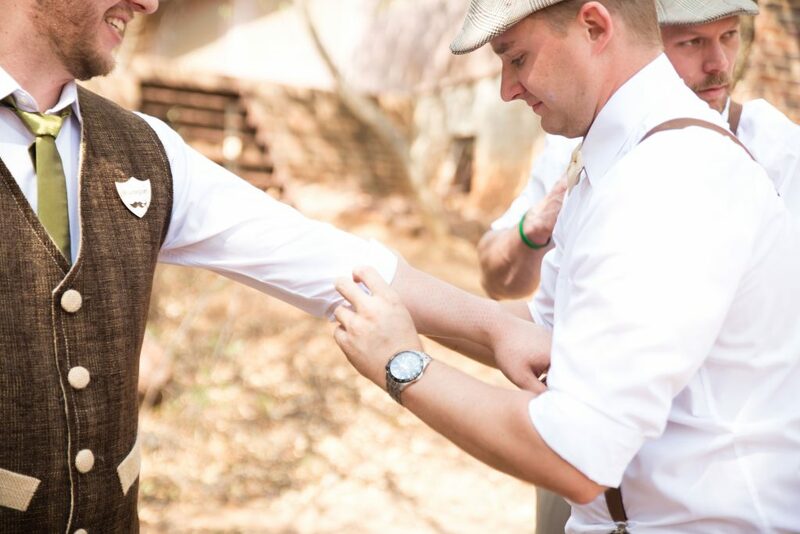 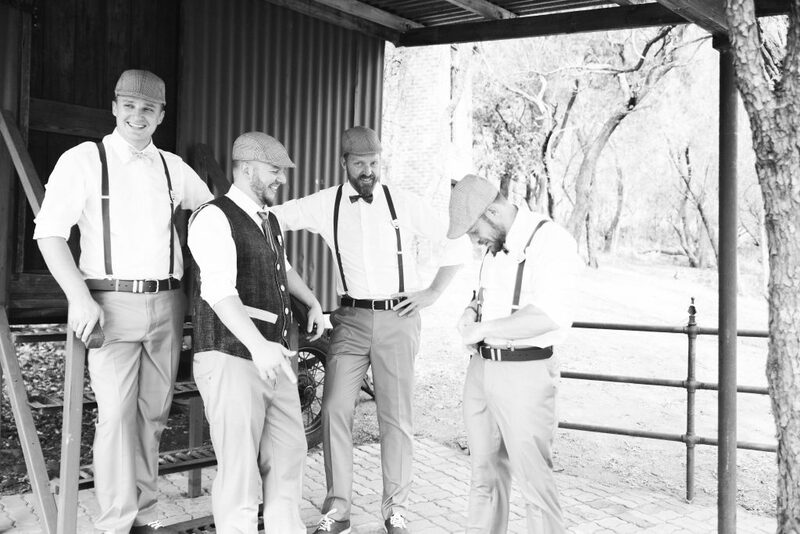 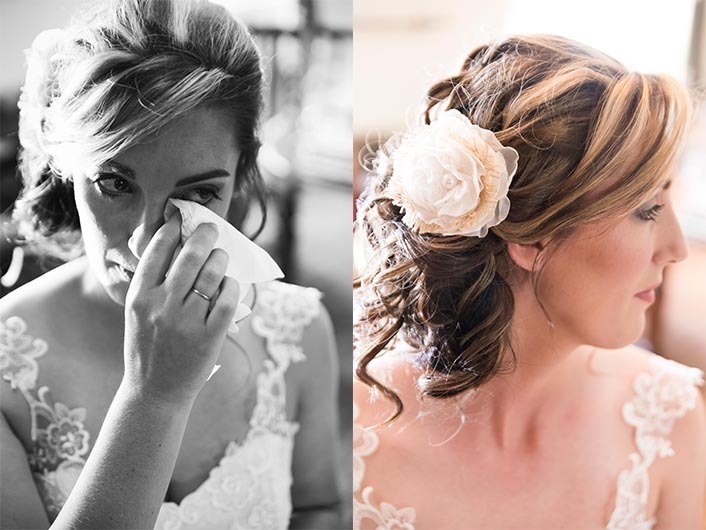 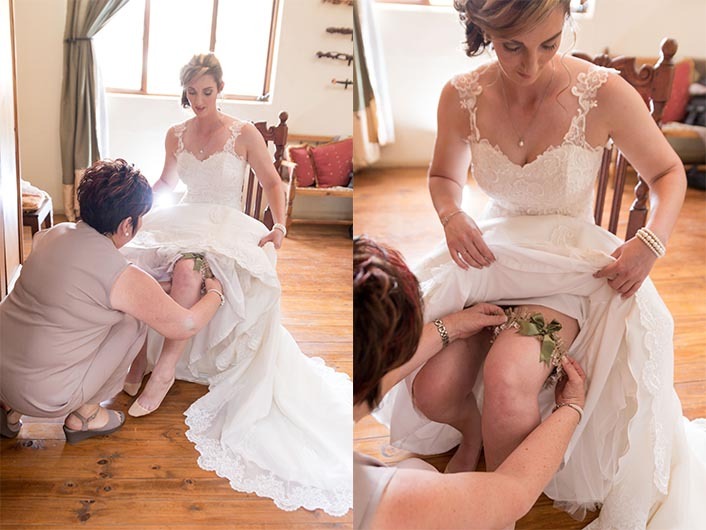 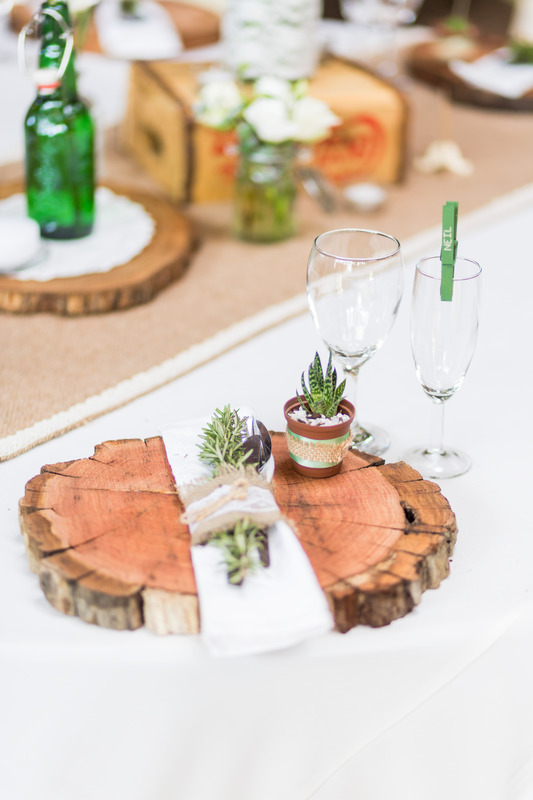 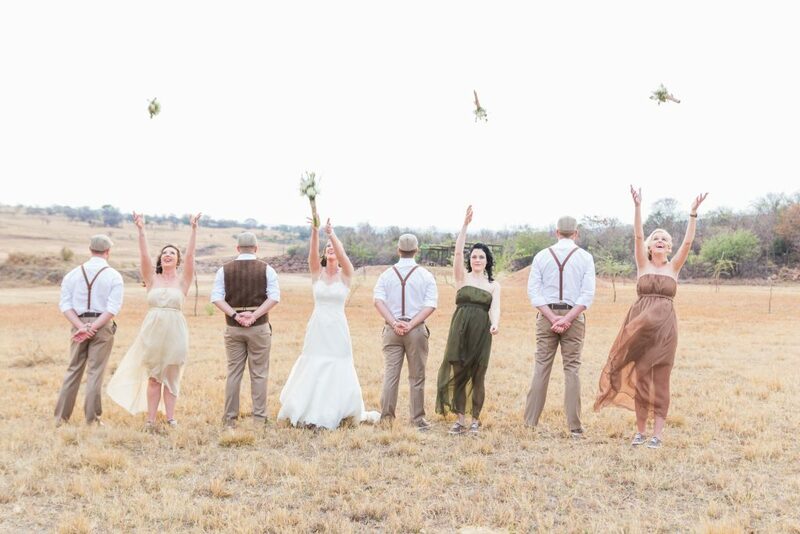 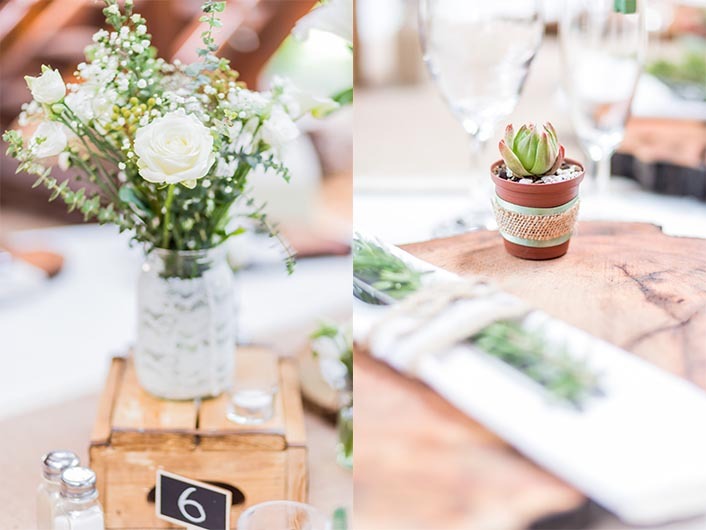 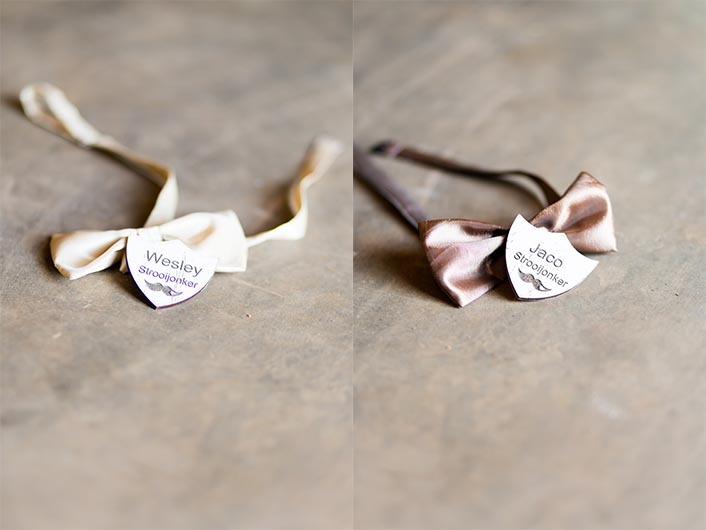 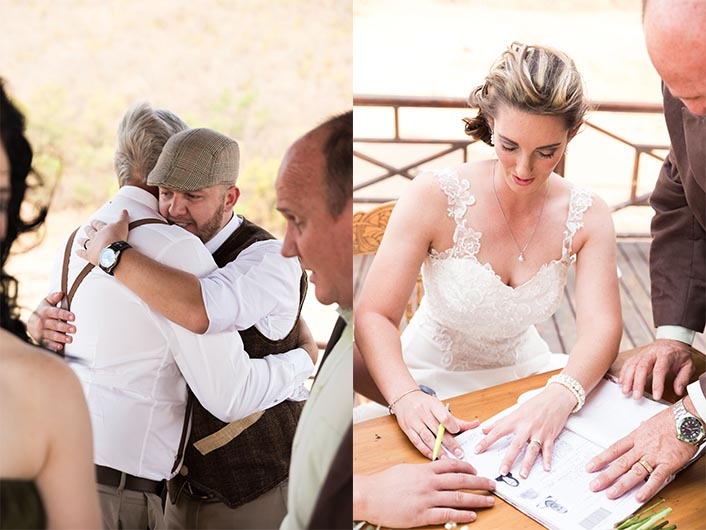 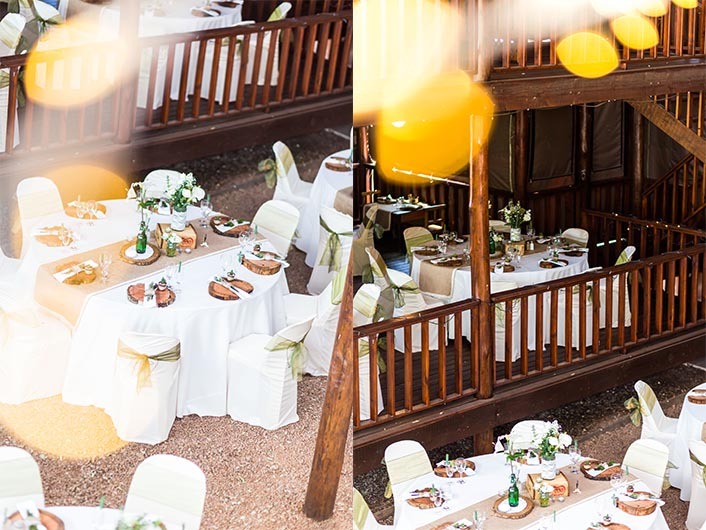 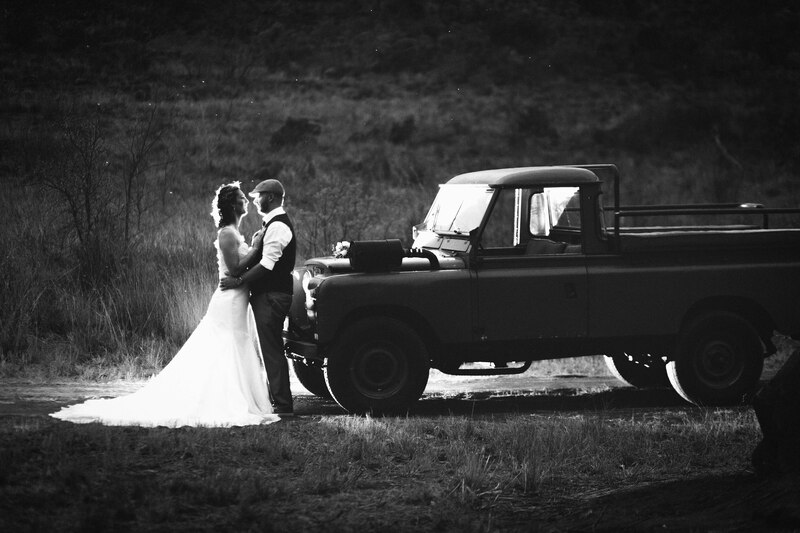 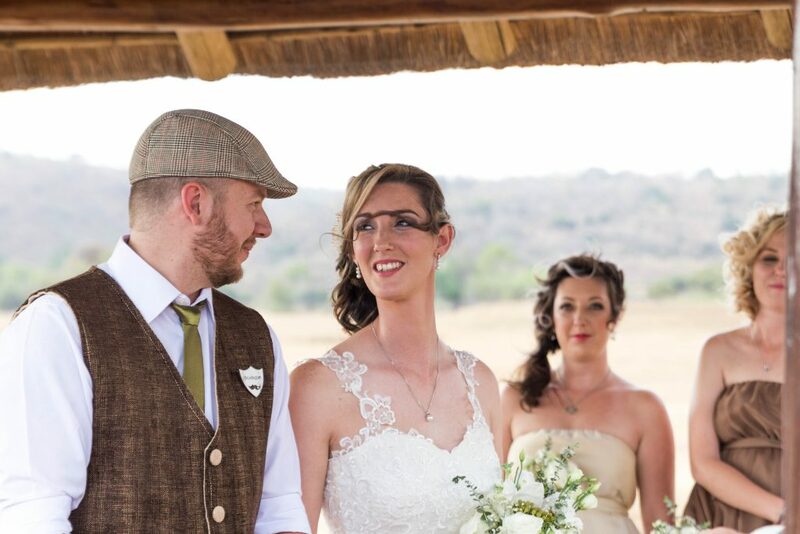 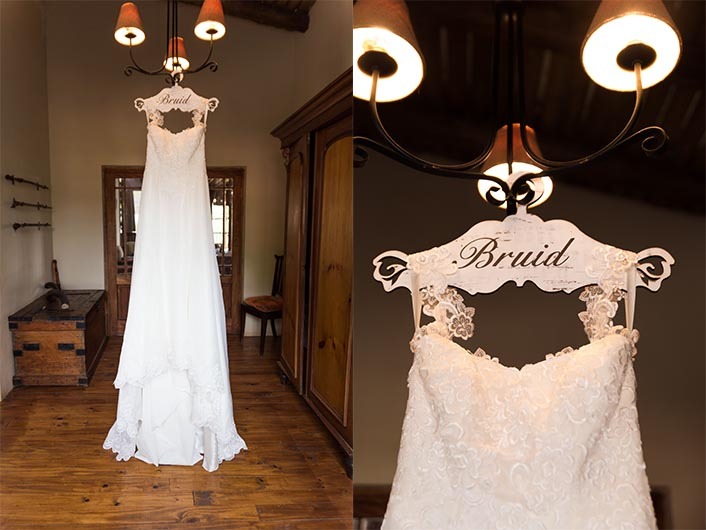 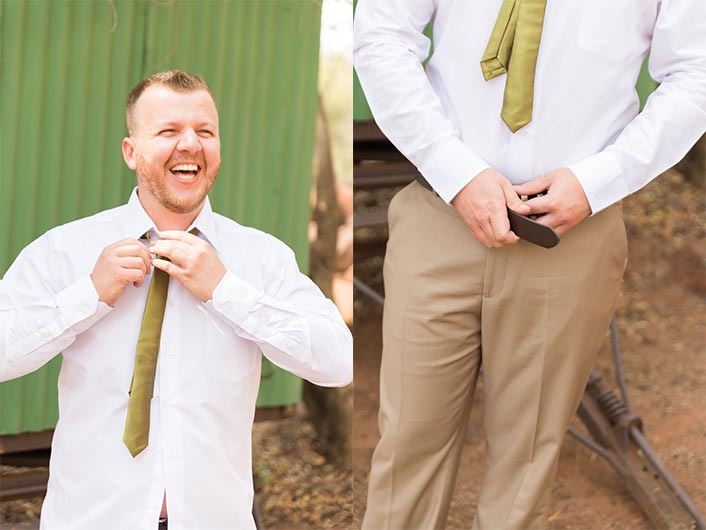 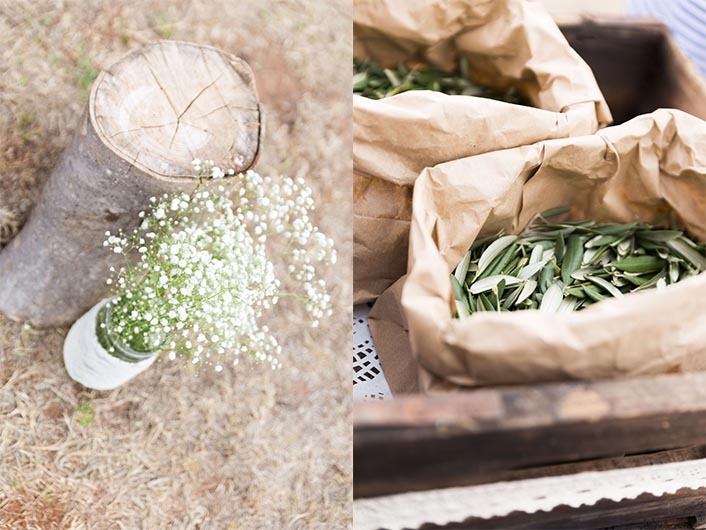 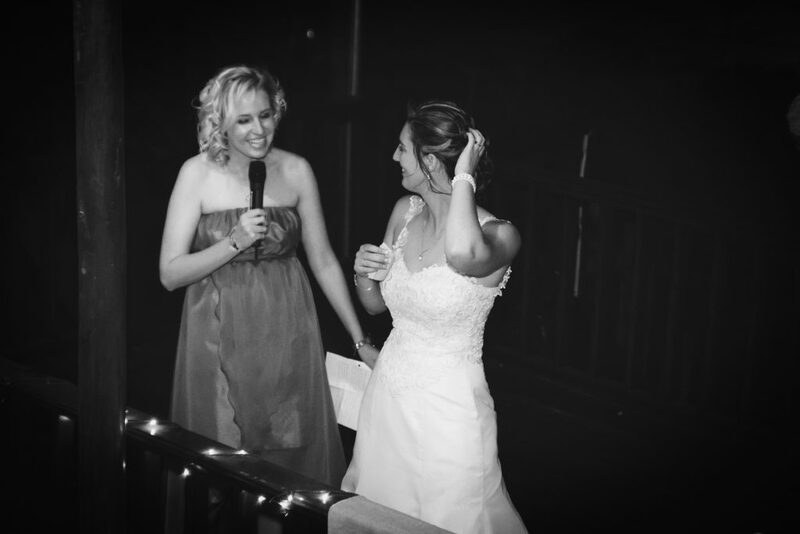 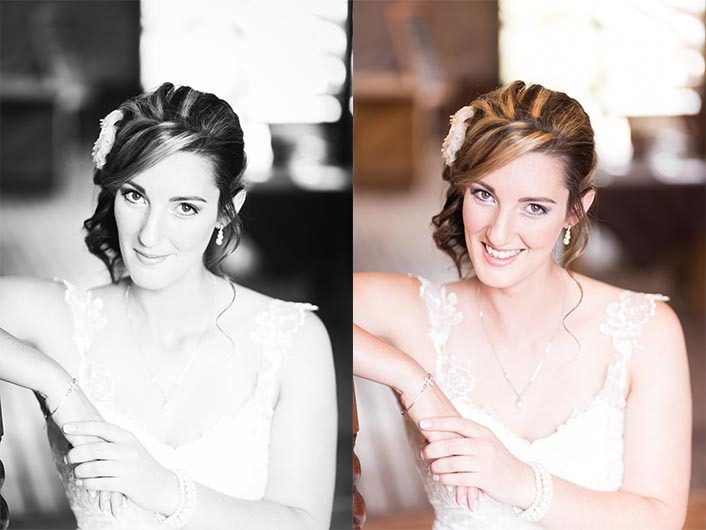 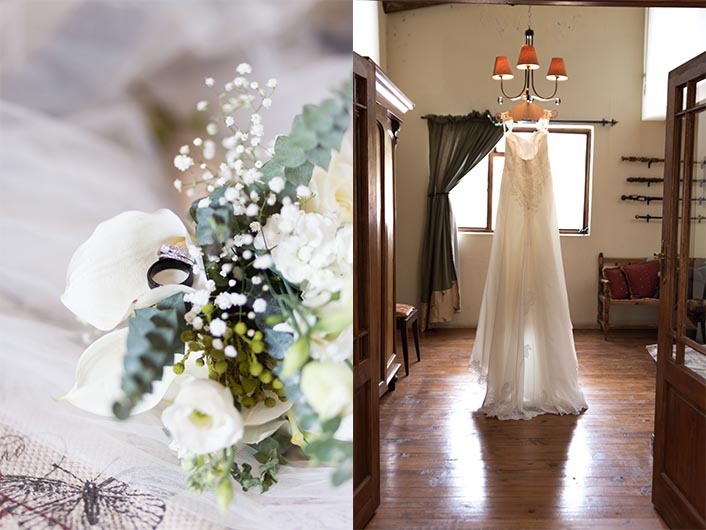 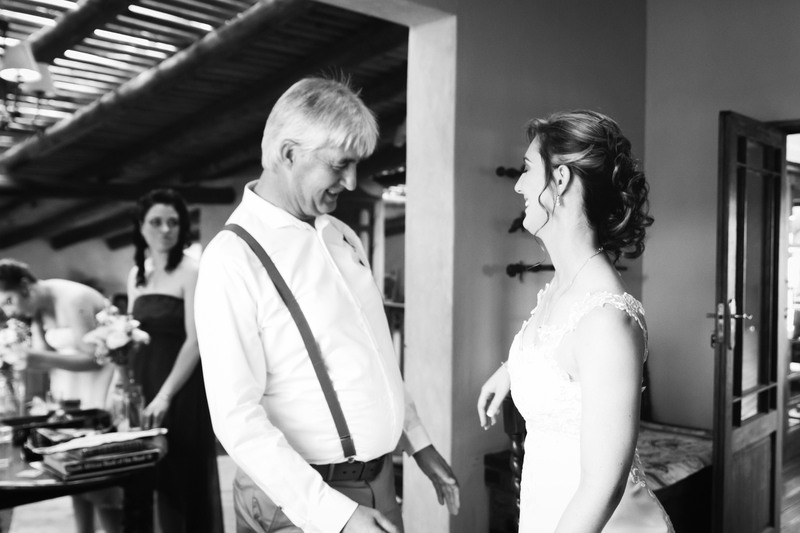 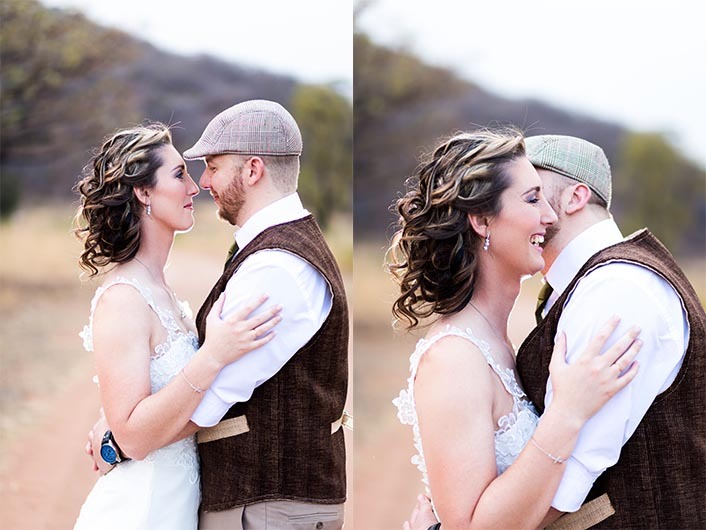 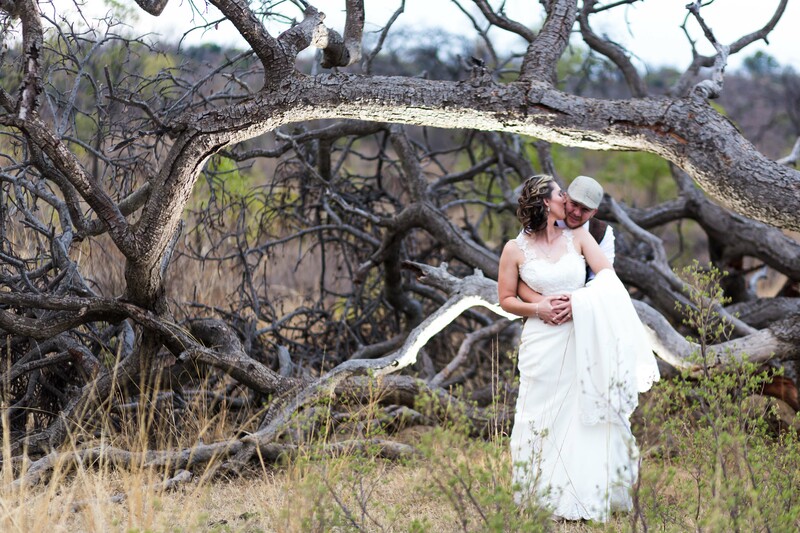 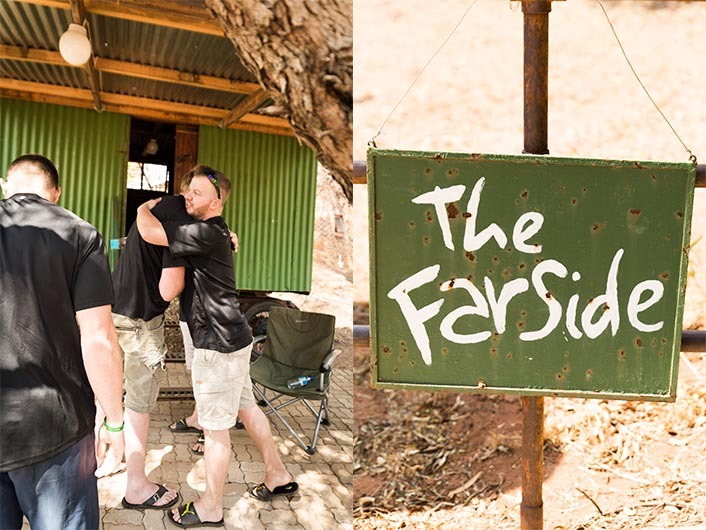 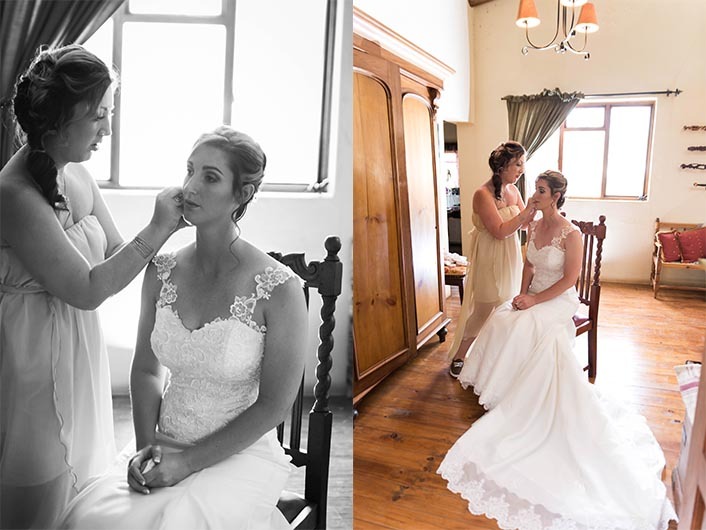 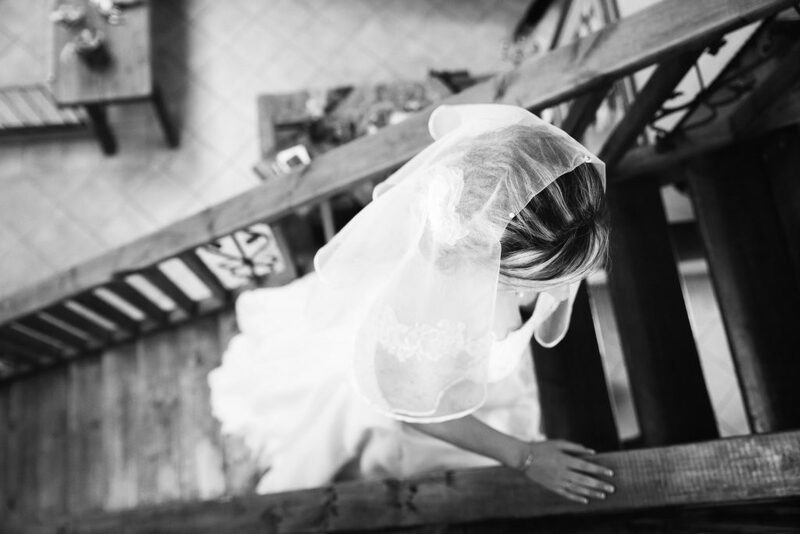 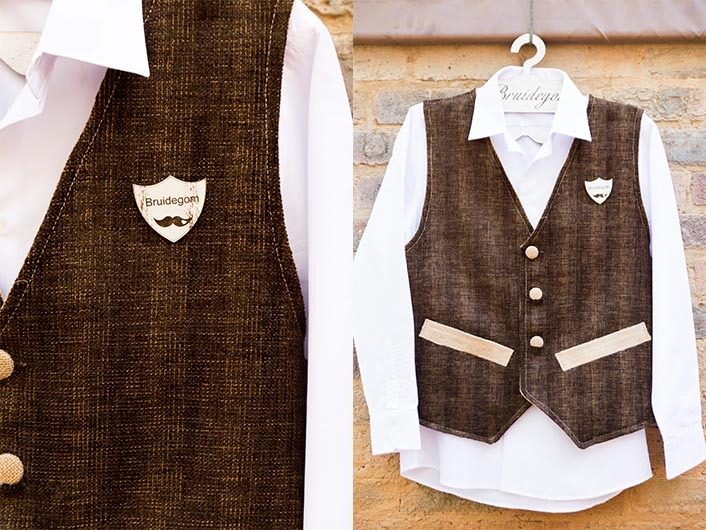 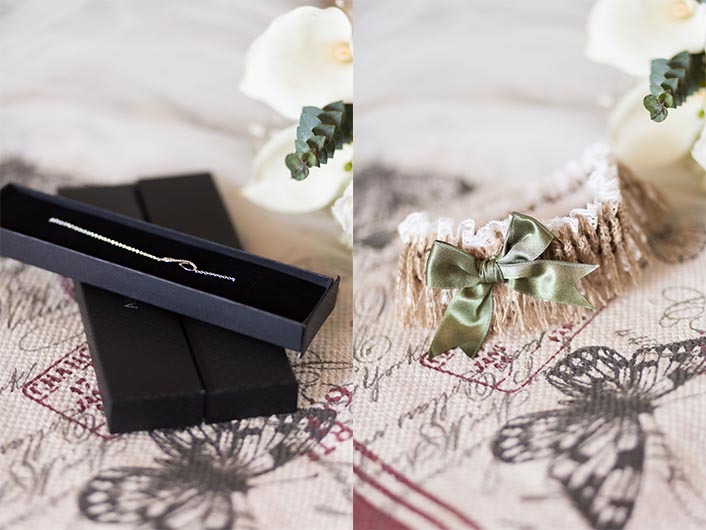 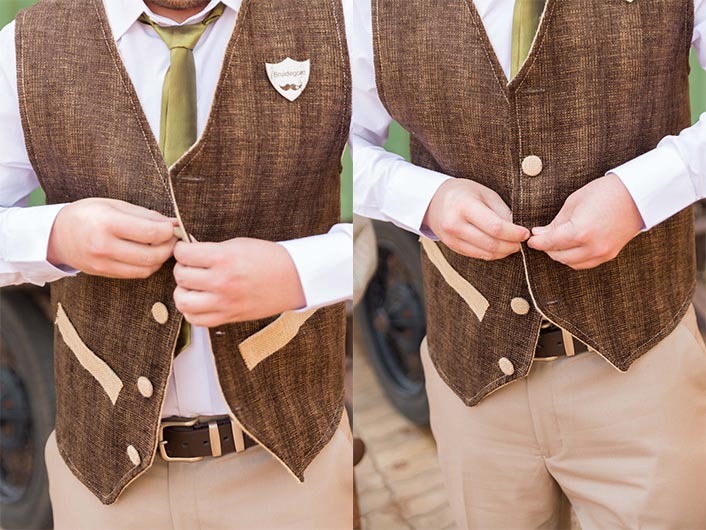 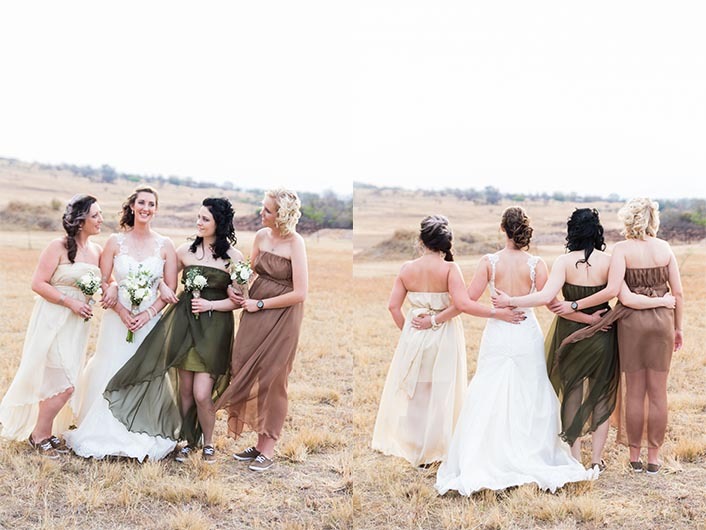 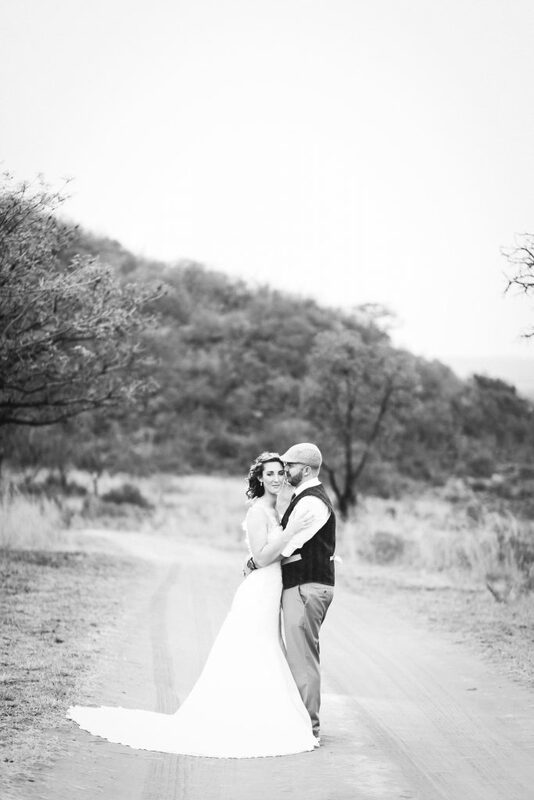 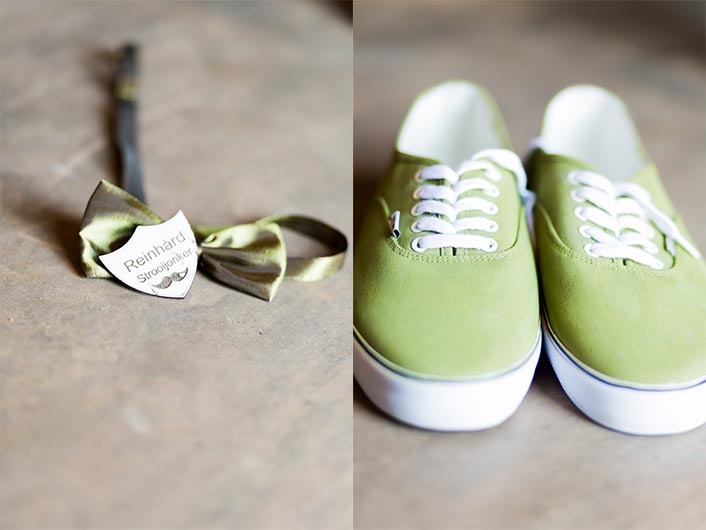 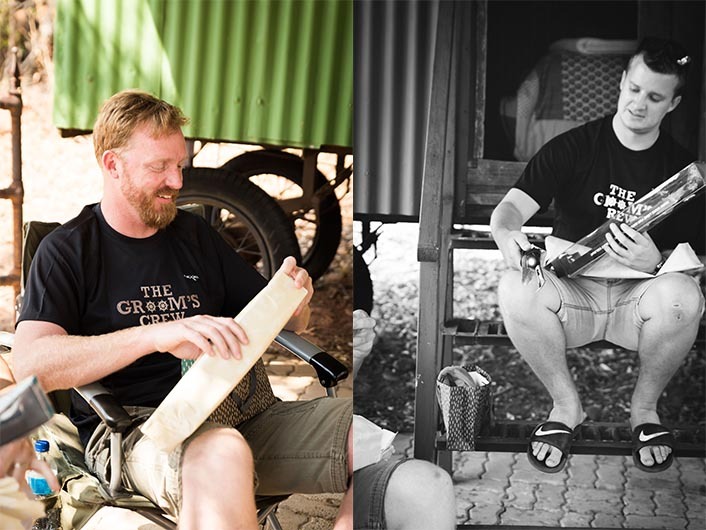 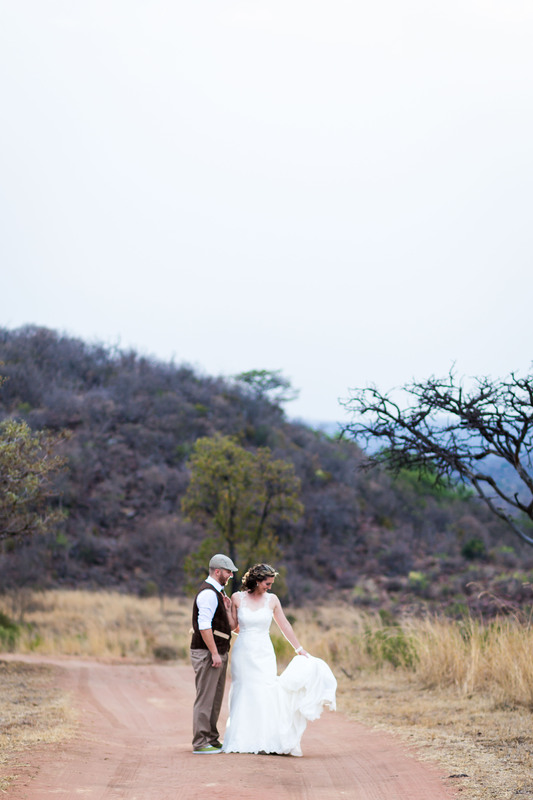 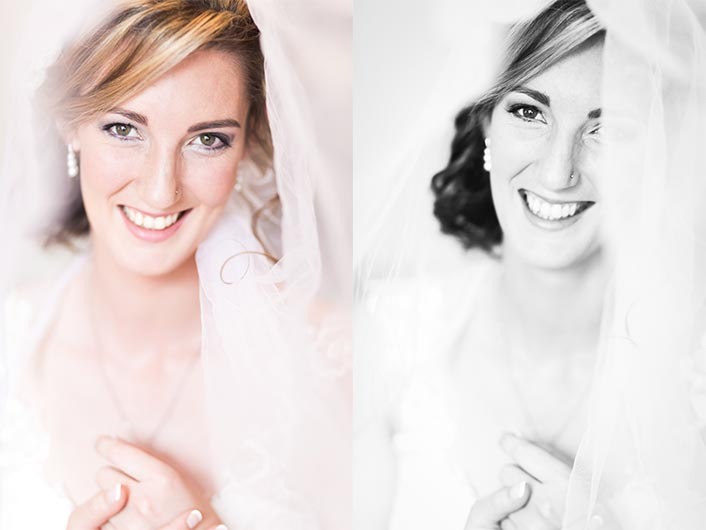 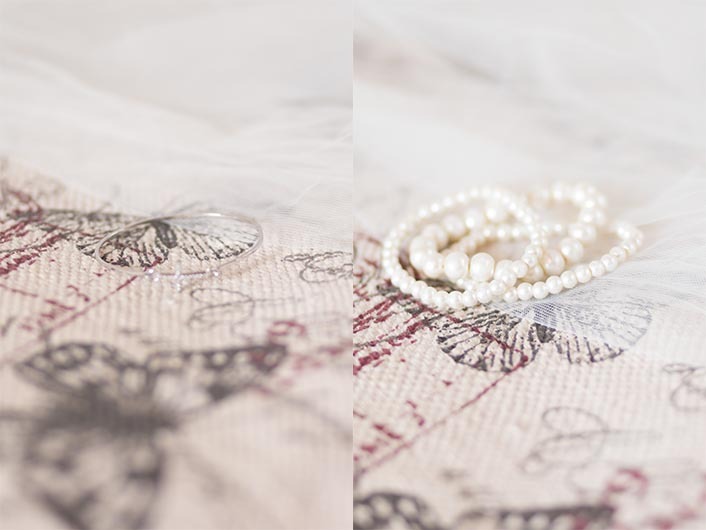 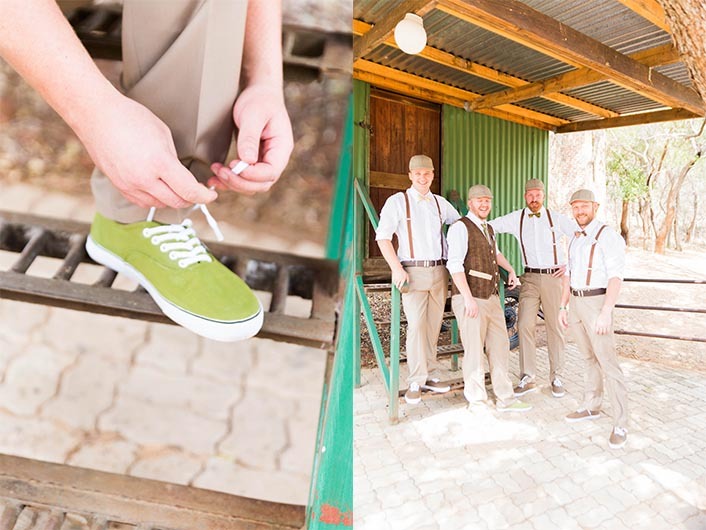 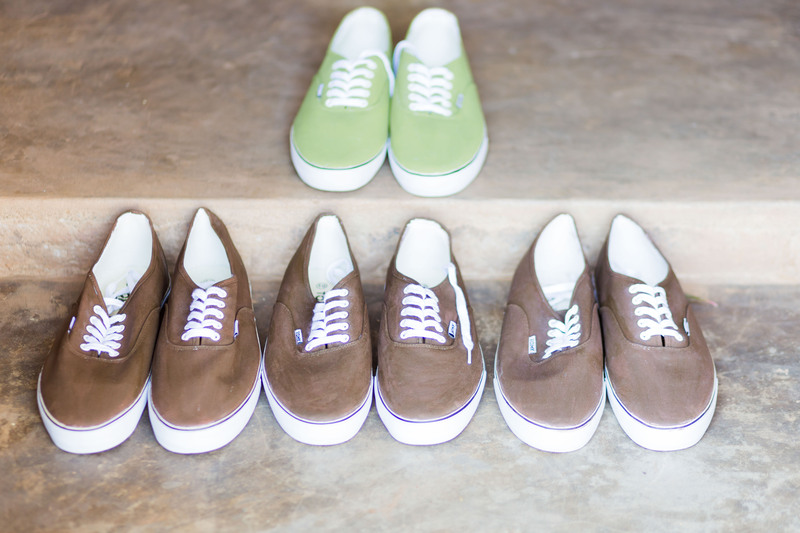 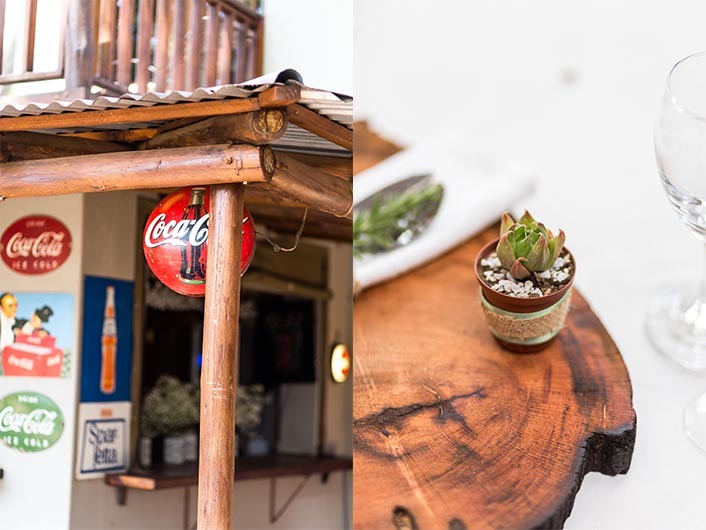 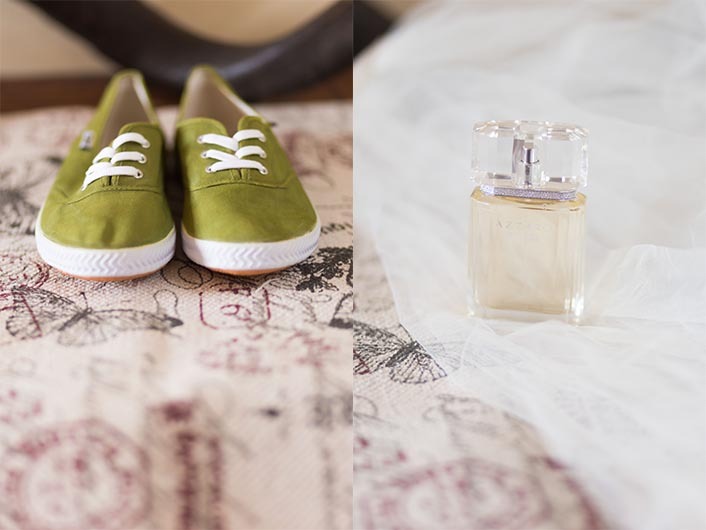 Just before the Christmas is here I get to share with you this stunning bushveld wedding! 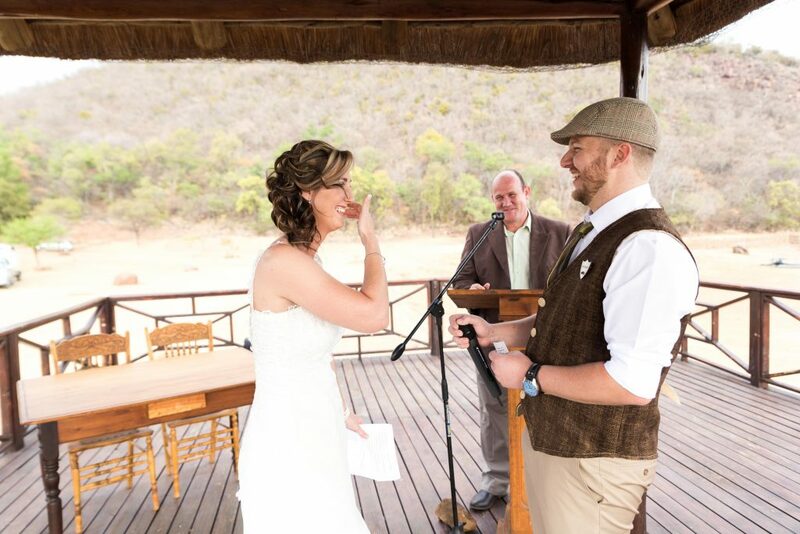 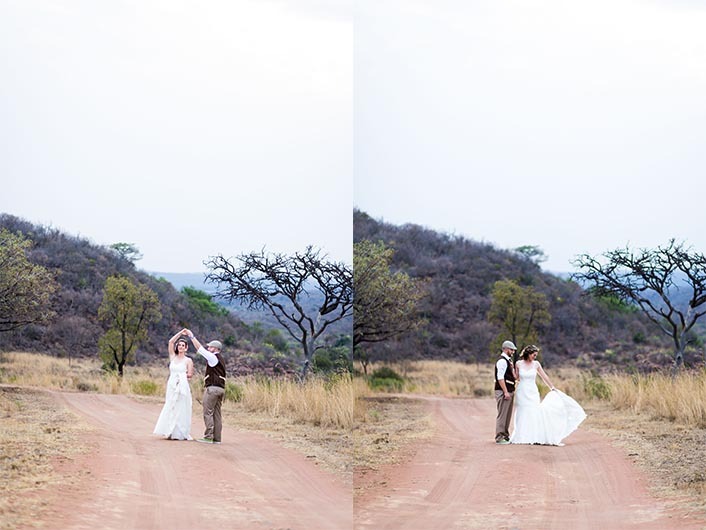 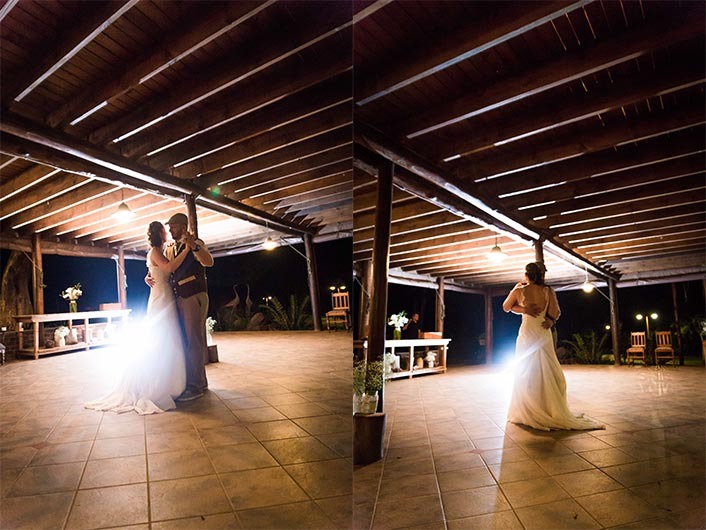 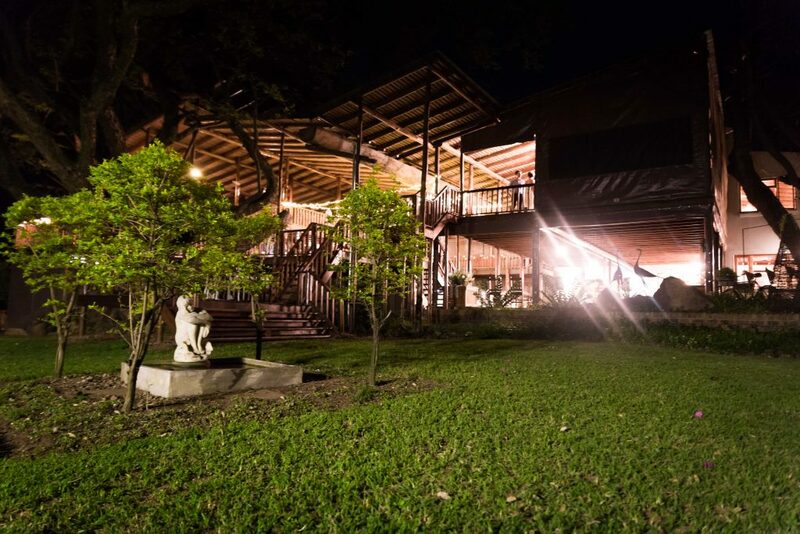 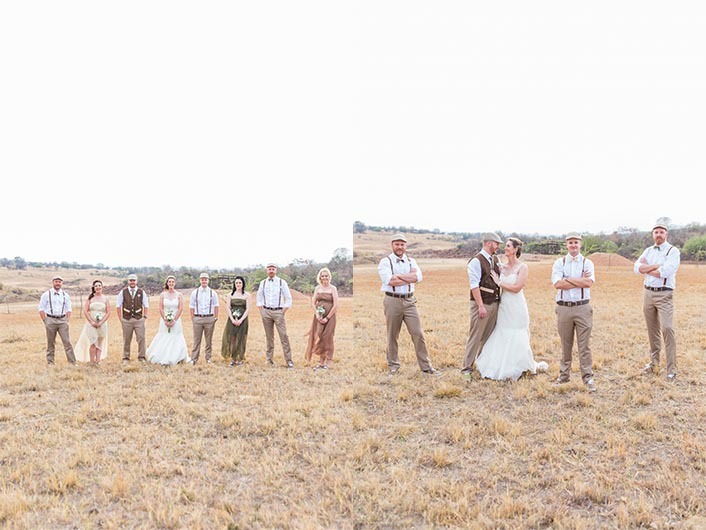 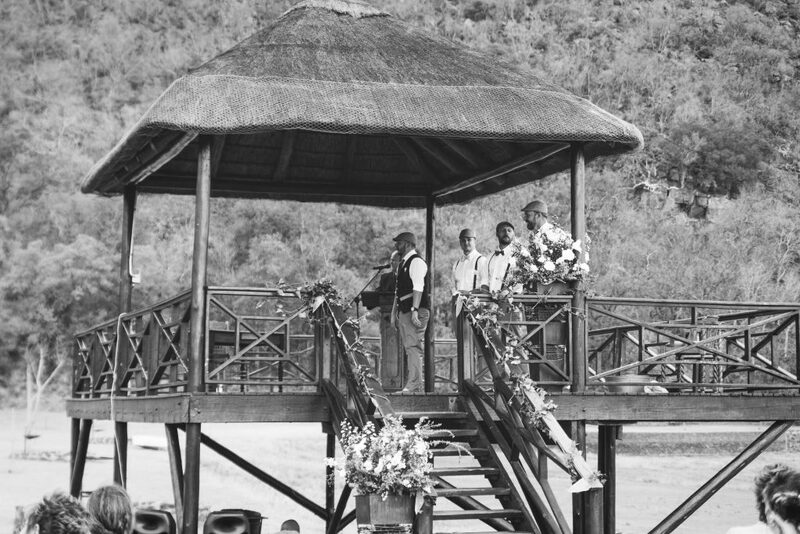 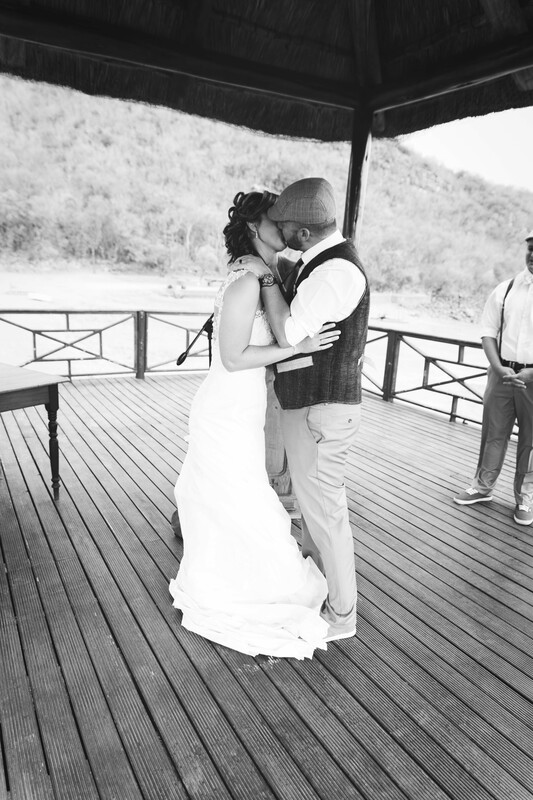 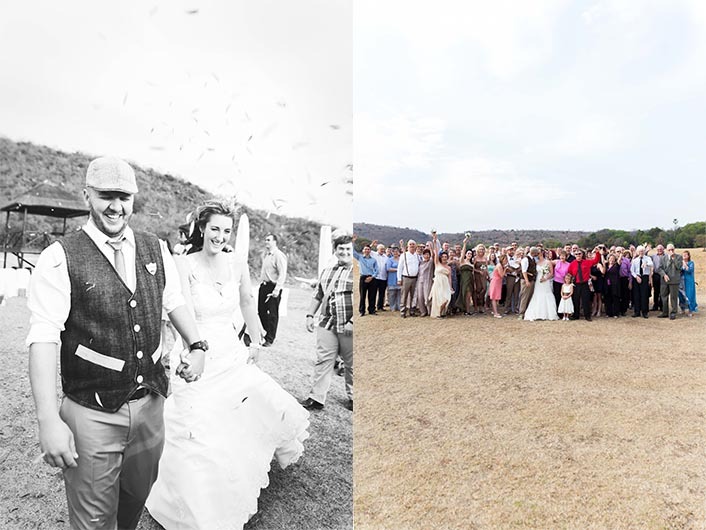 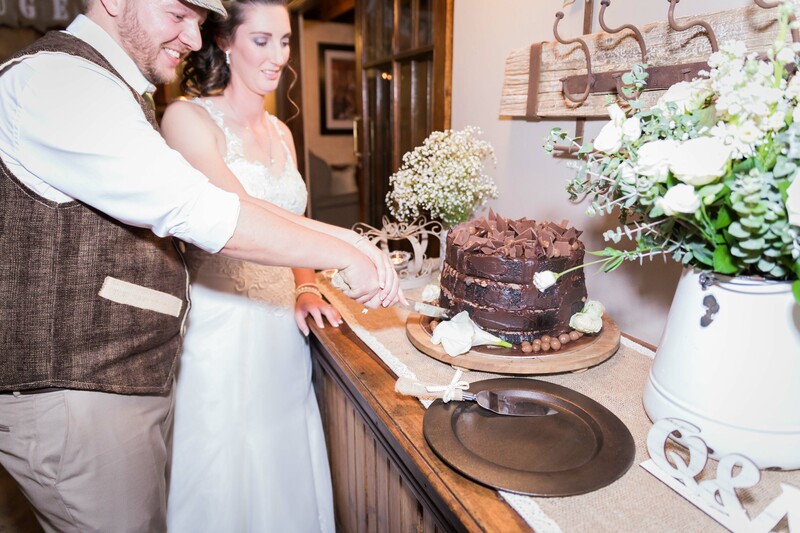 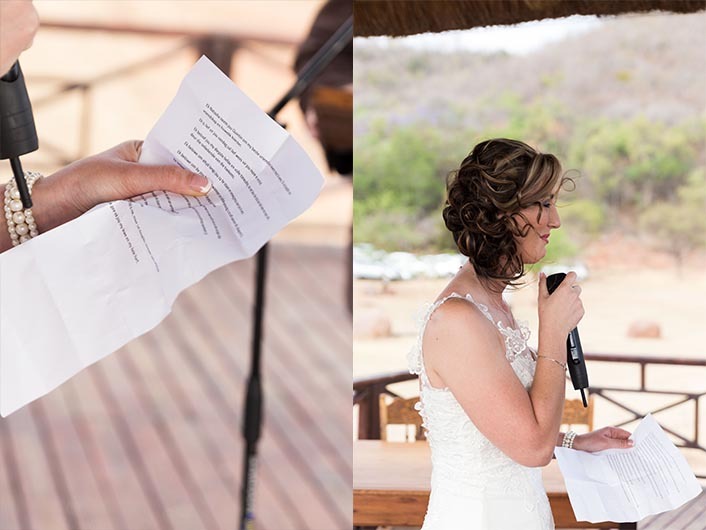 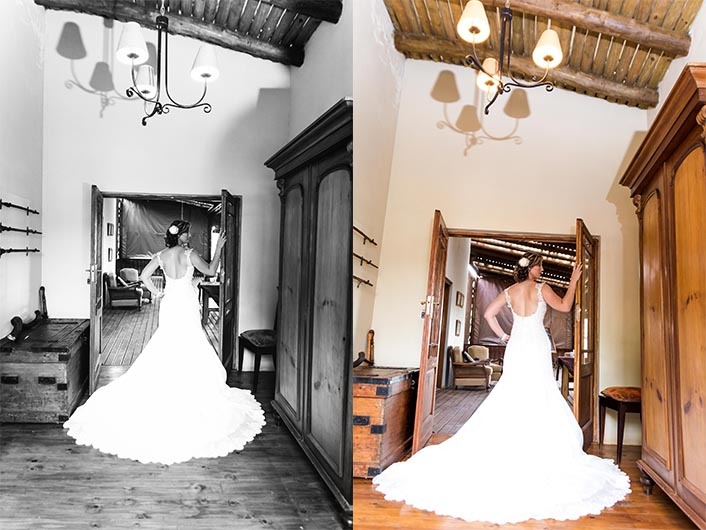 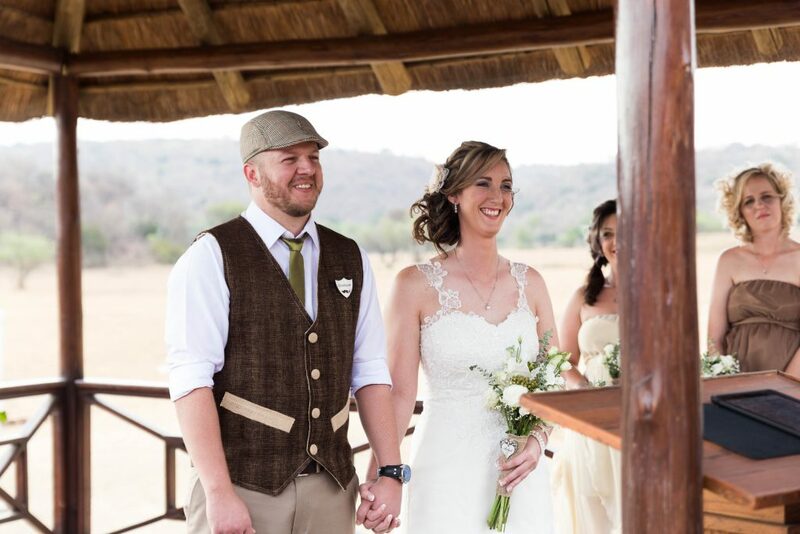 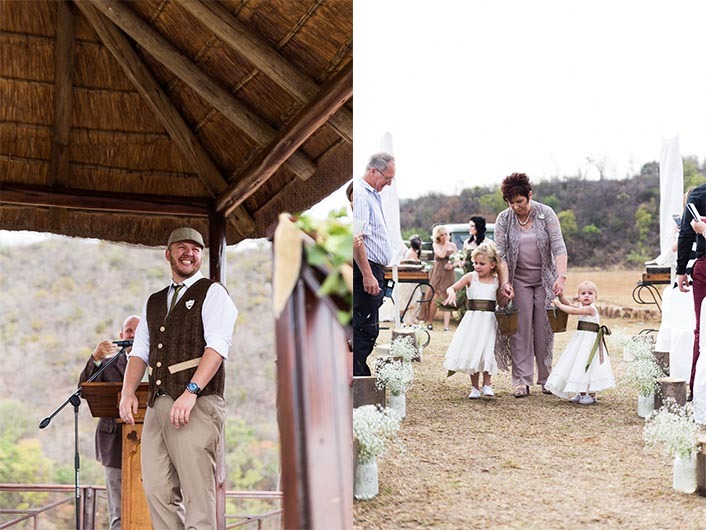 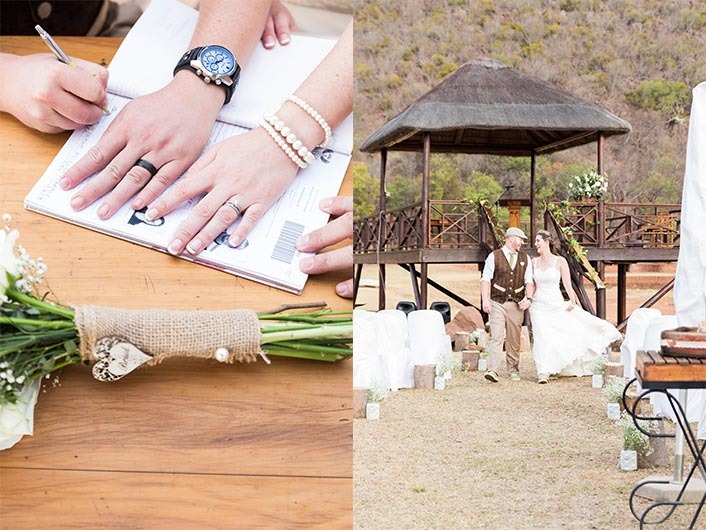 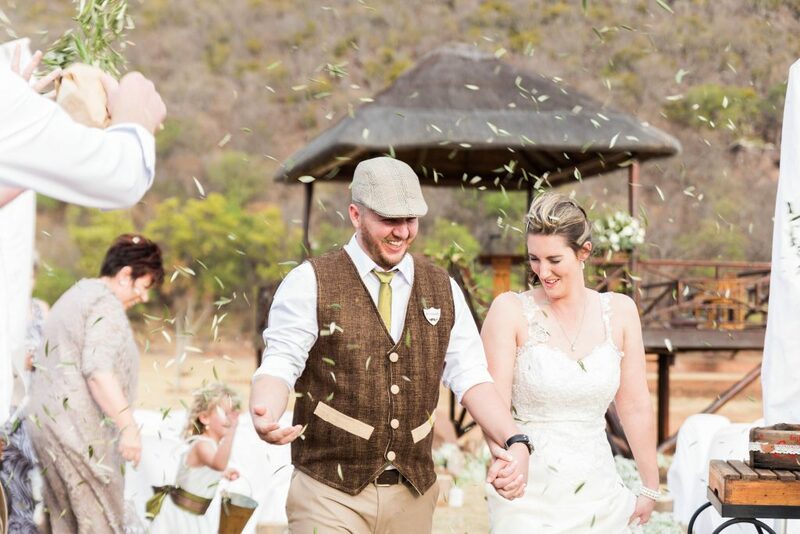 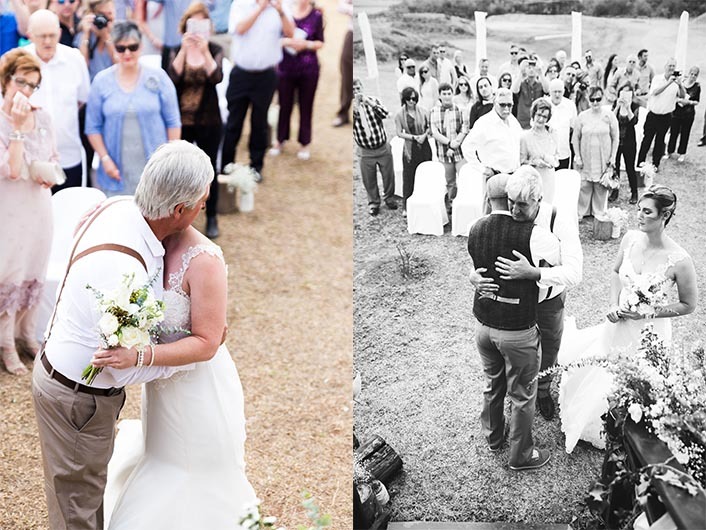 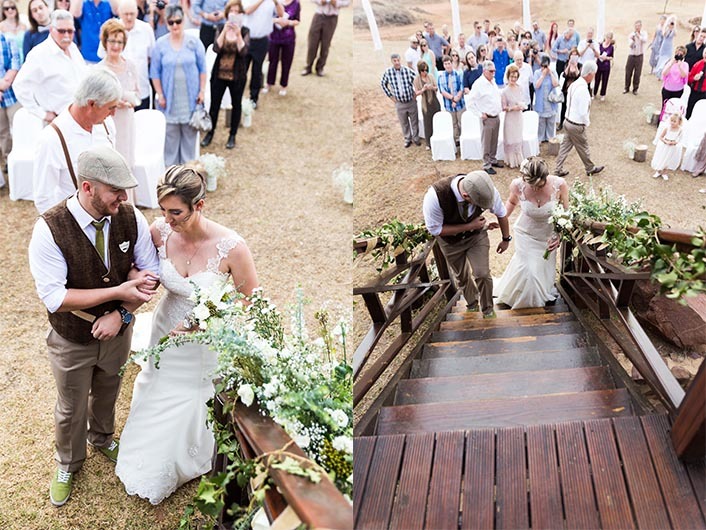 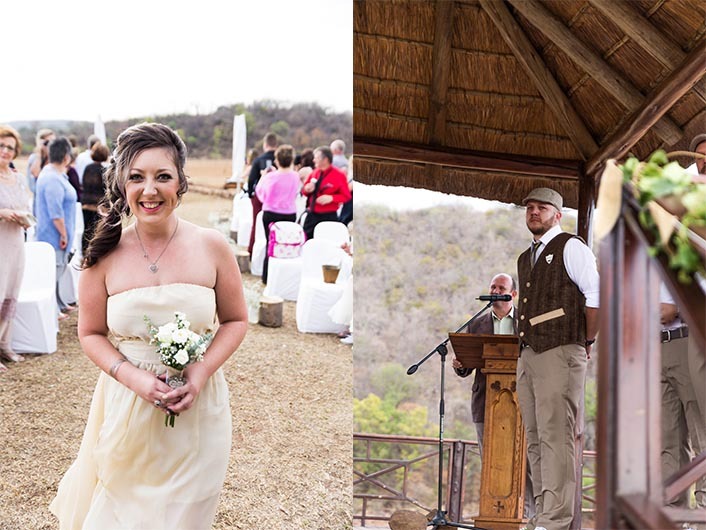 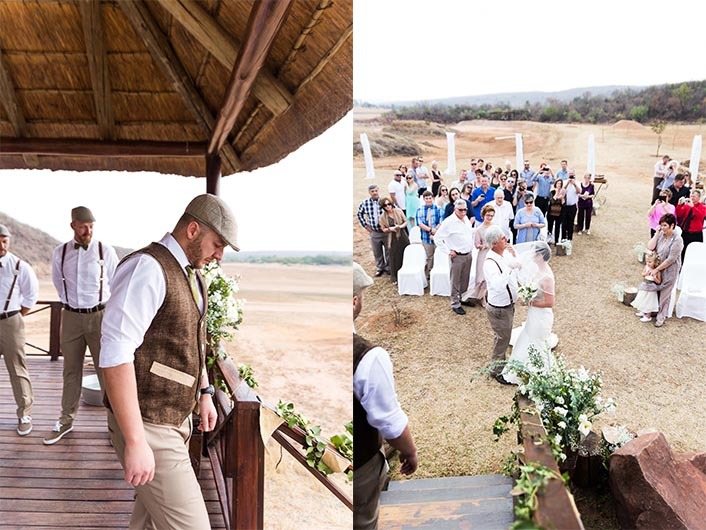 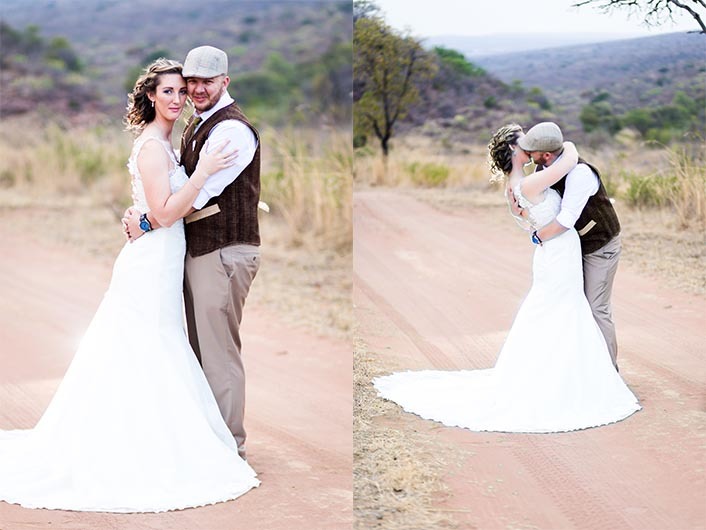 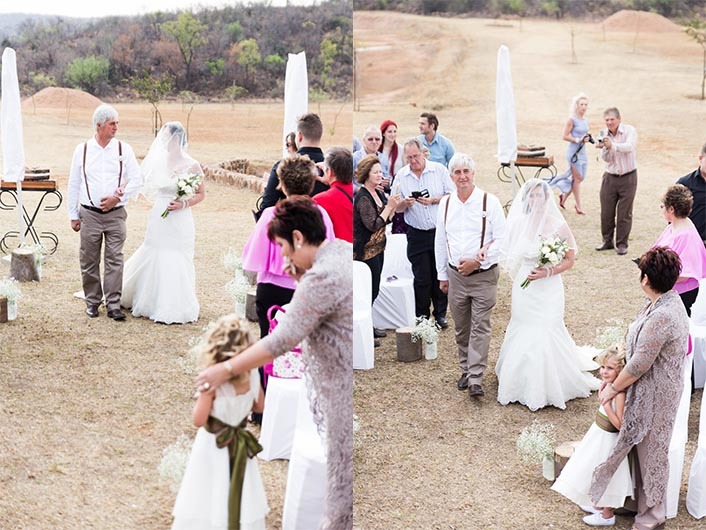 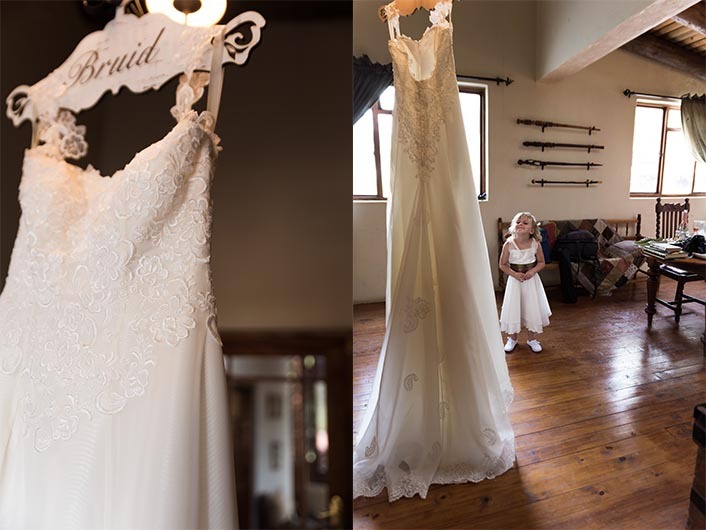 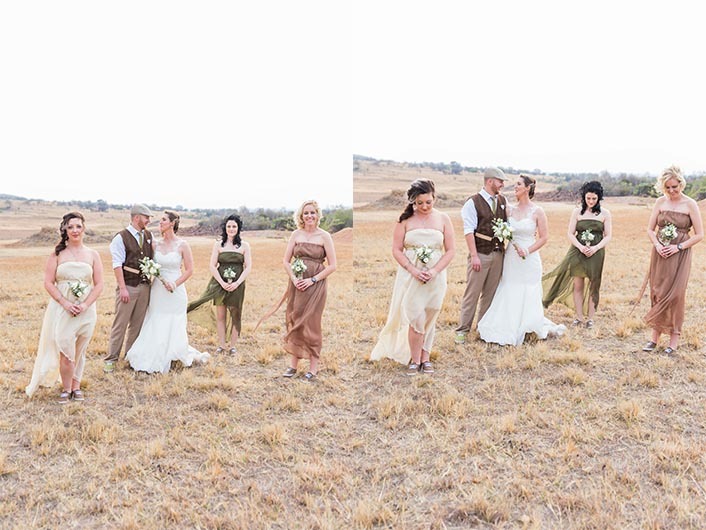 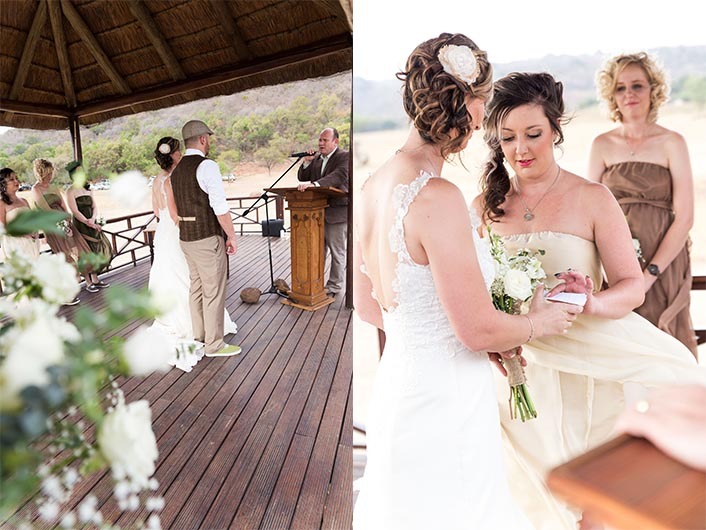 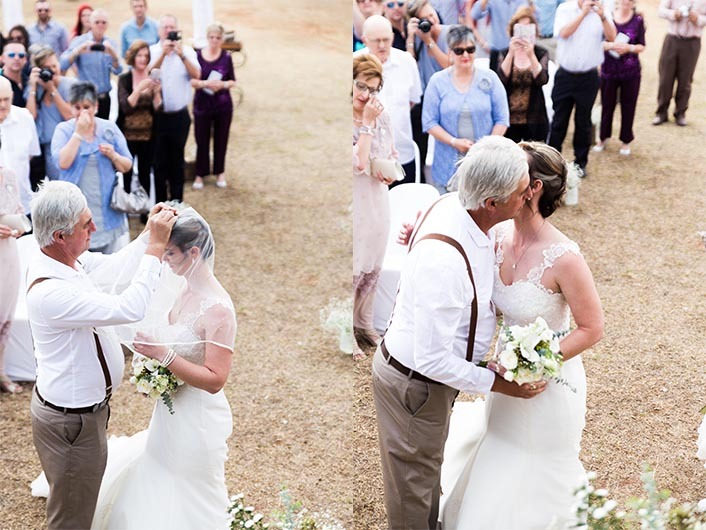 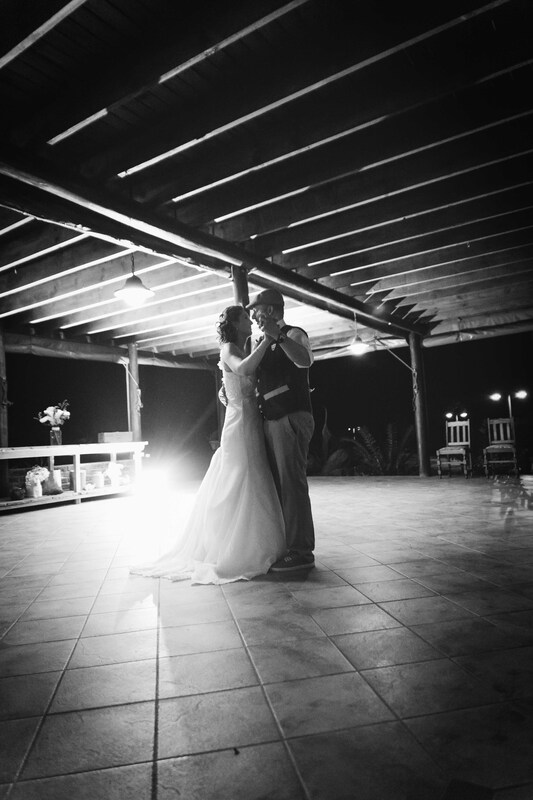 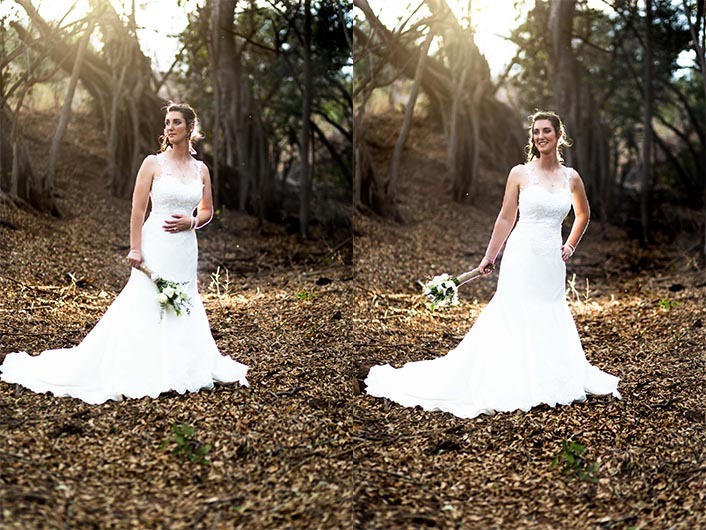 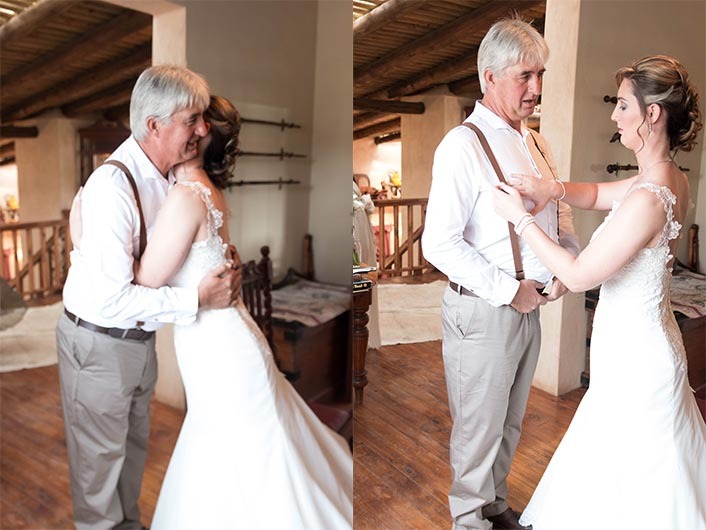 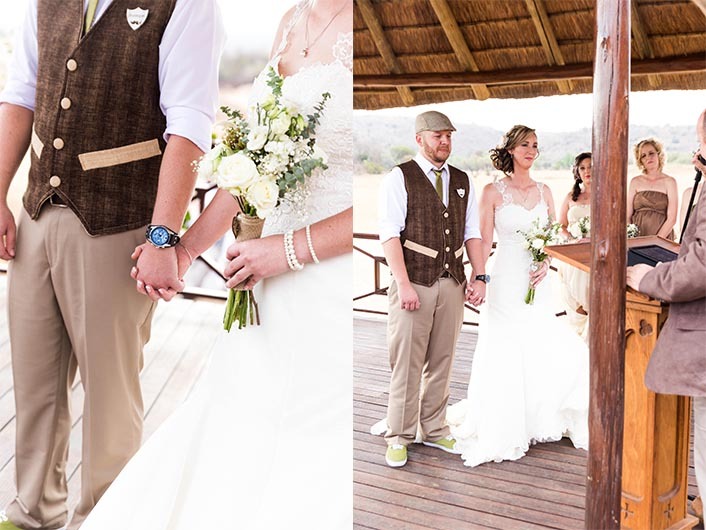 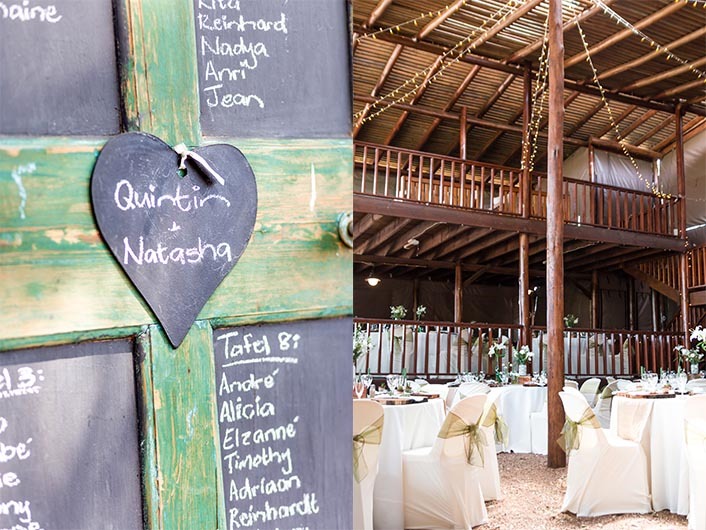 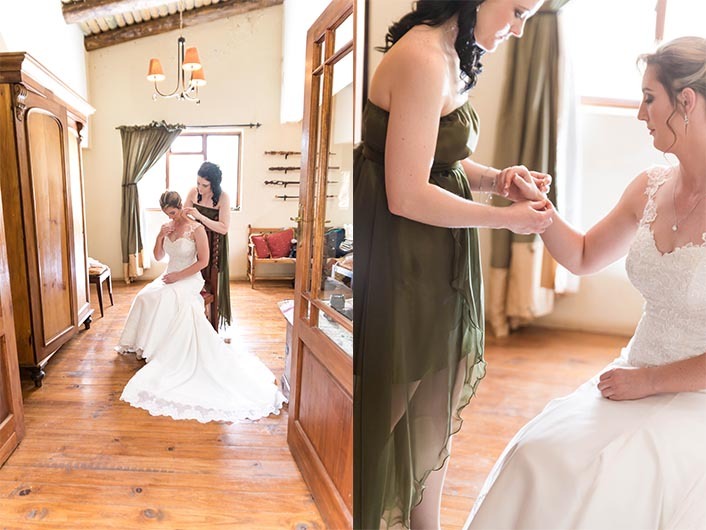 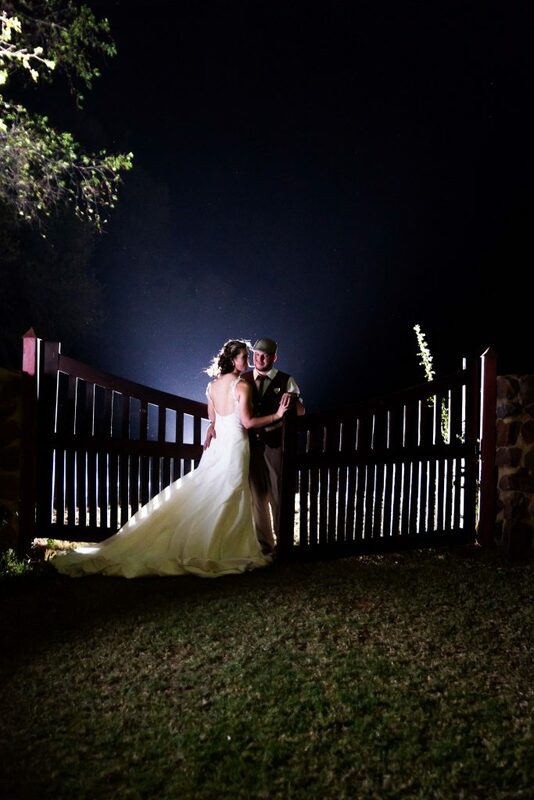 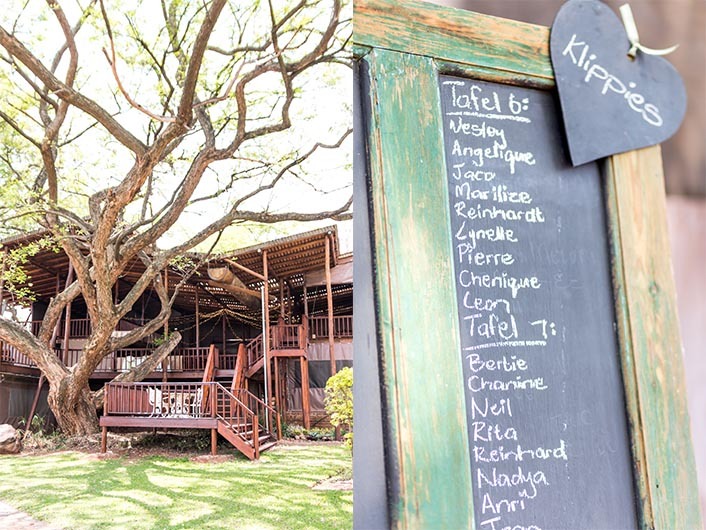 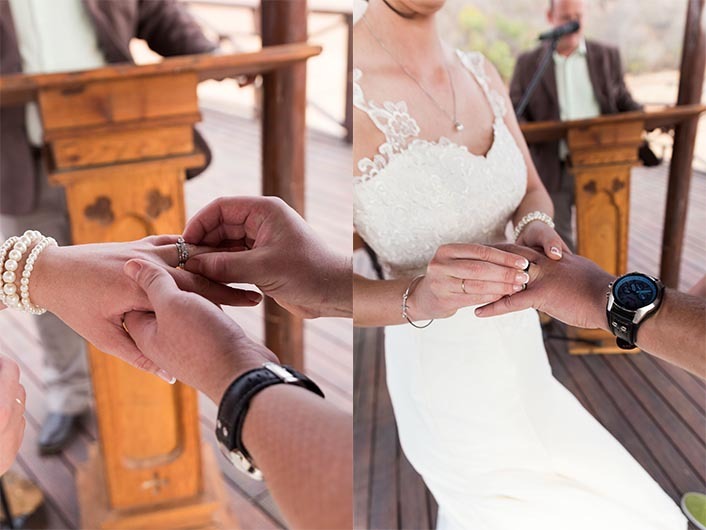 Natasha & Quintin got married at the beautiful Metsi metsi in Modimolle. 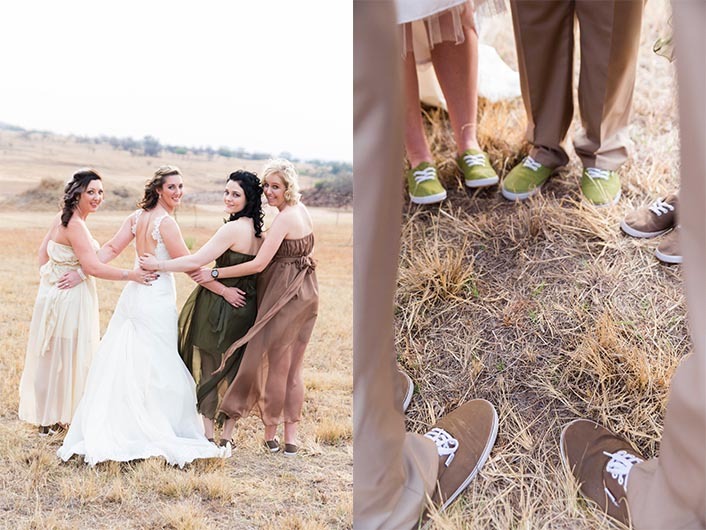 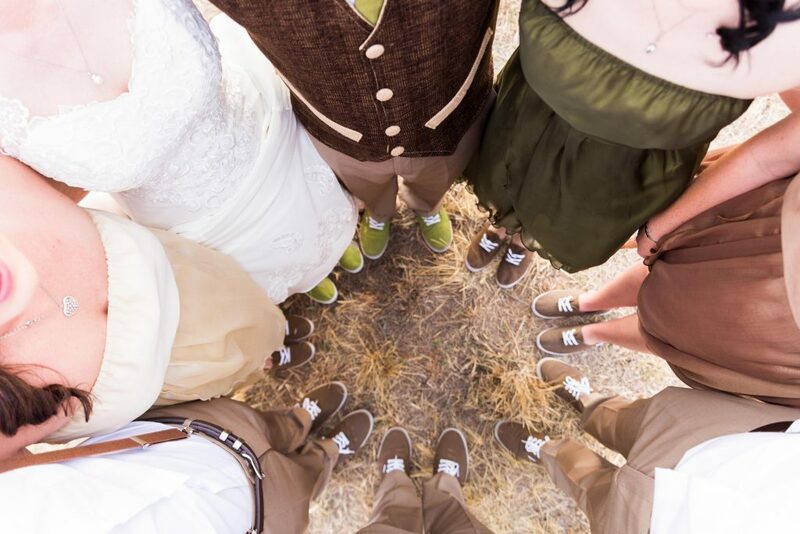 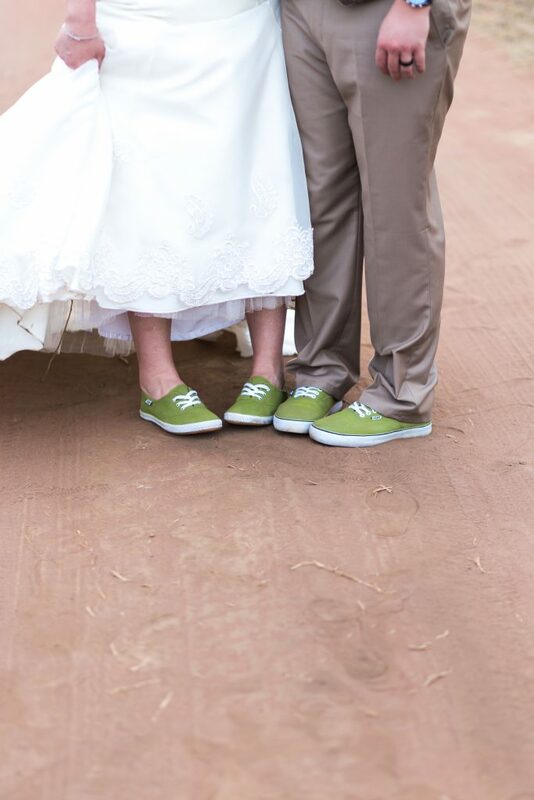 They wore the most amazing tommy tekkies that Natasha hand painted to fit to their look and feel of olive, cream and browns. 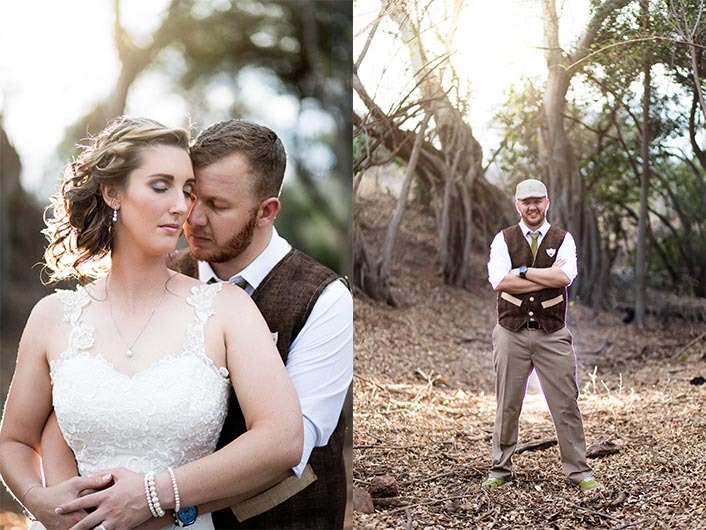 The weather was perfect for a summer’s day and the couple looked absolutely gorgeous in their wedding attire. 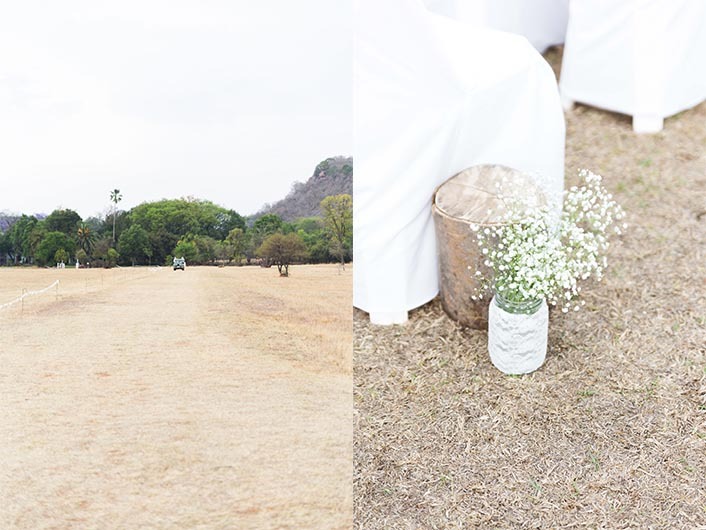 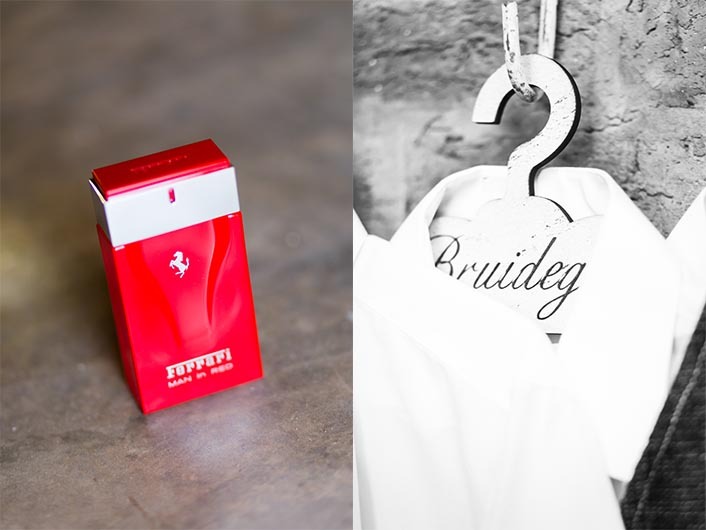 All the details were perfect and the wedding was one beautiful festival of happiness and love! 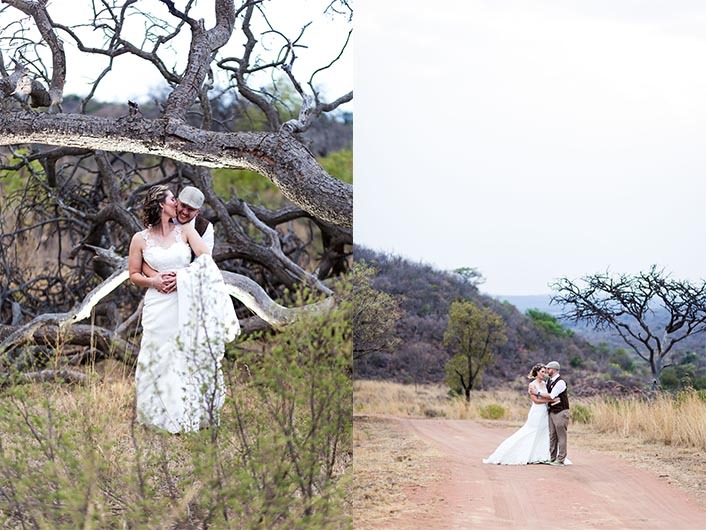 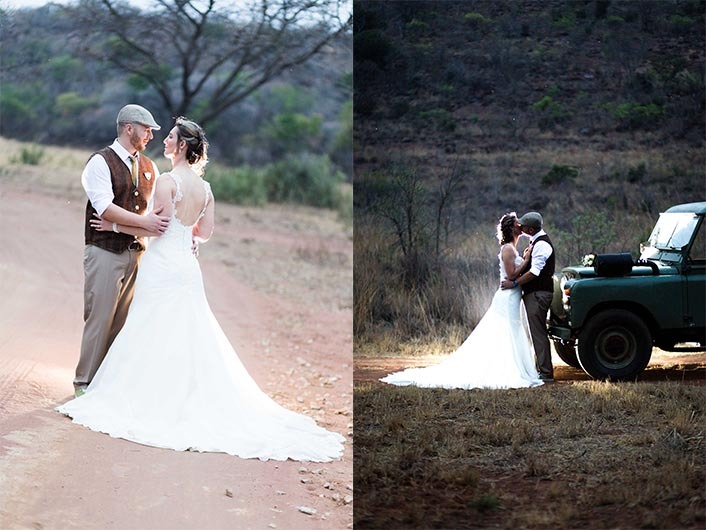 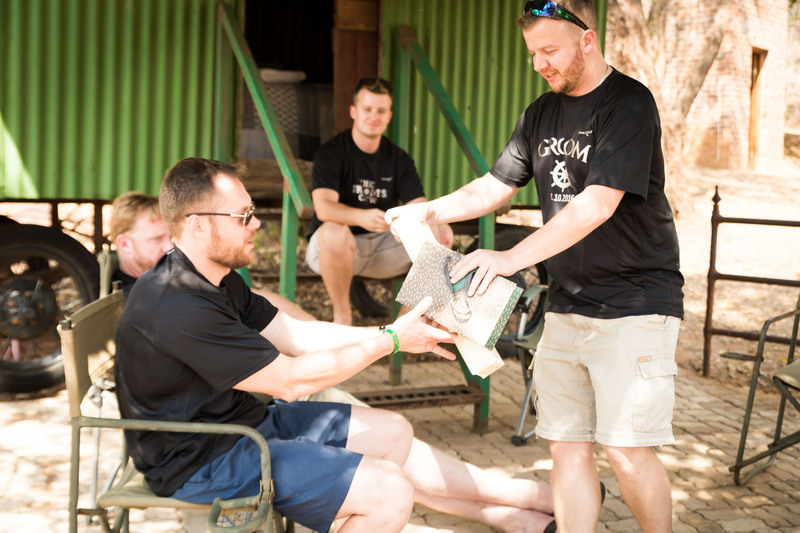 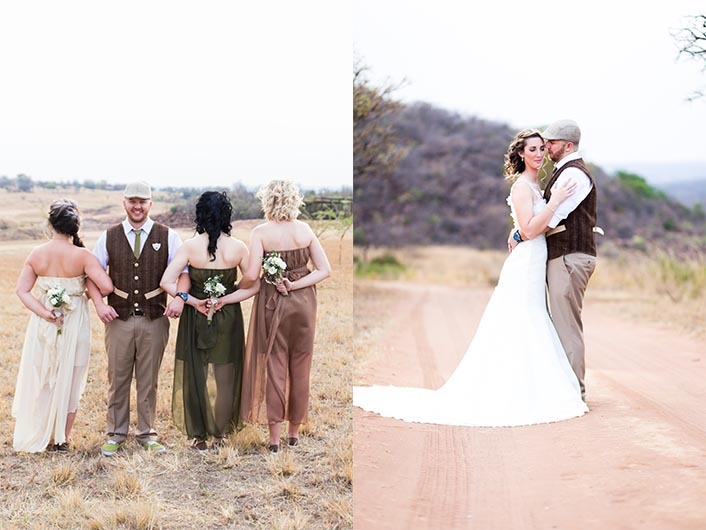 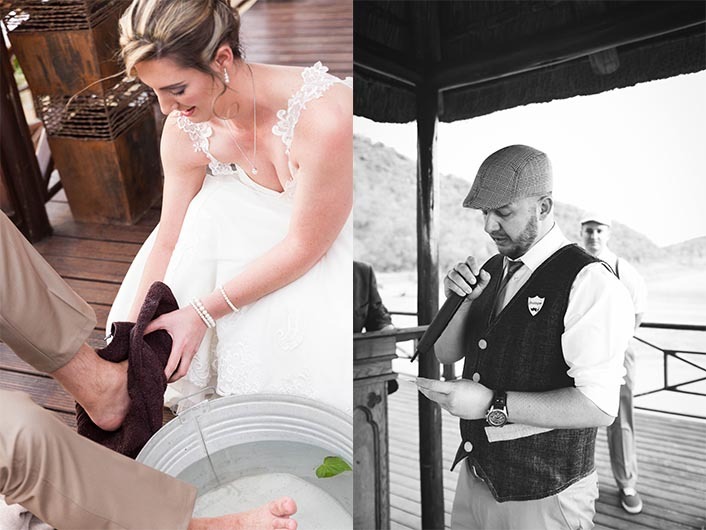 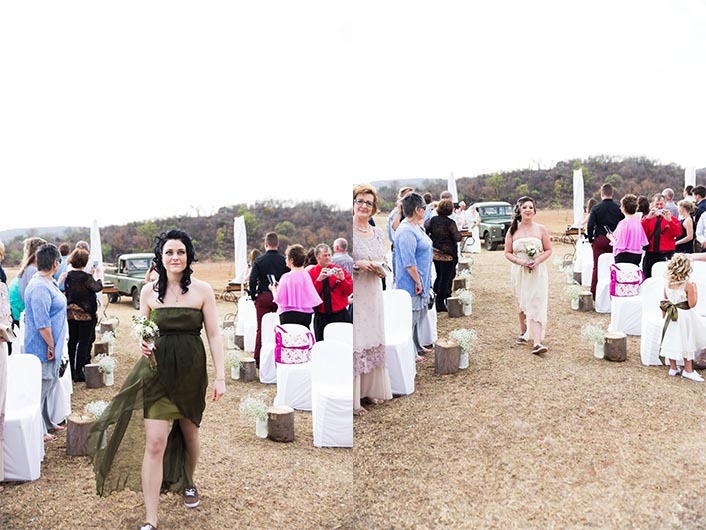 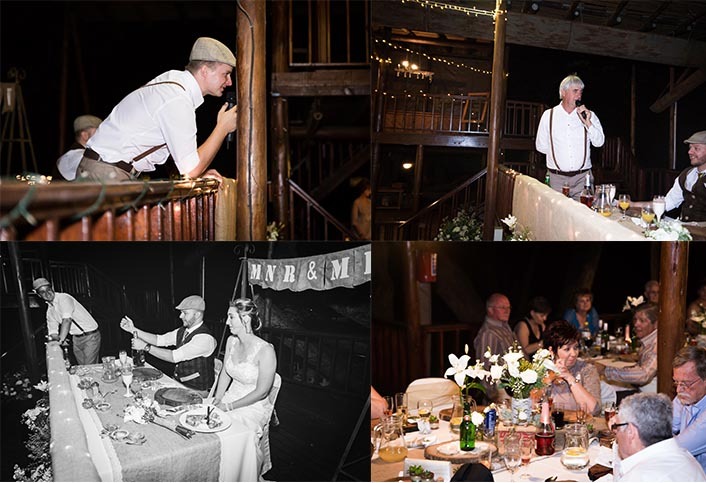 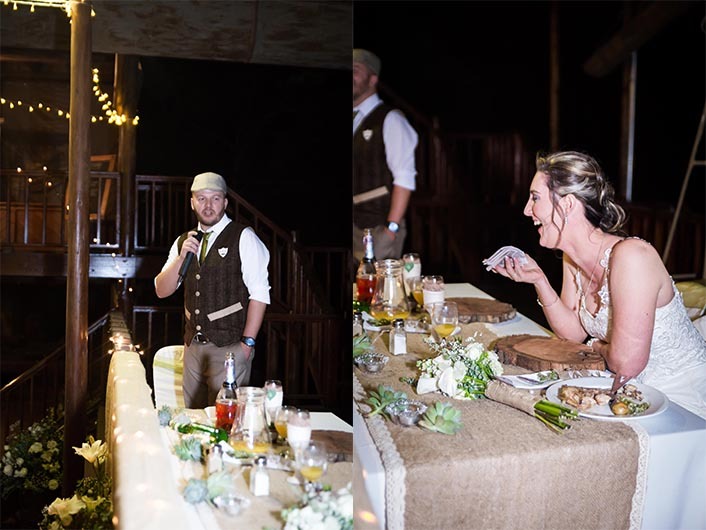 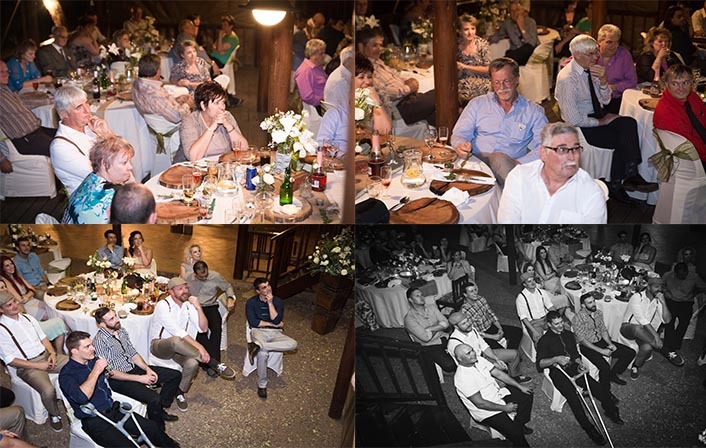 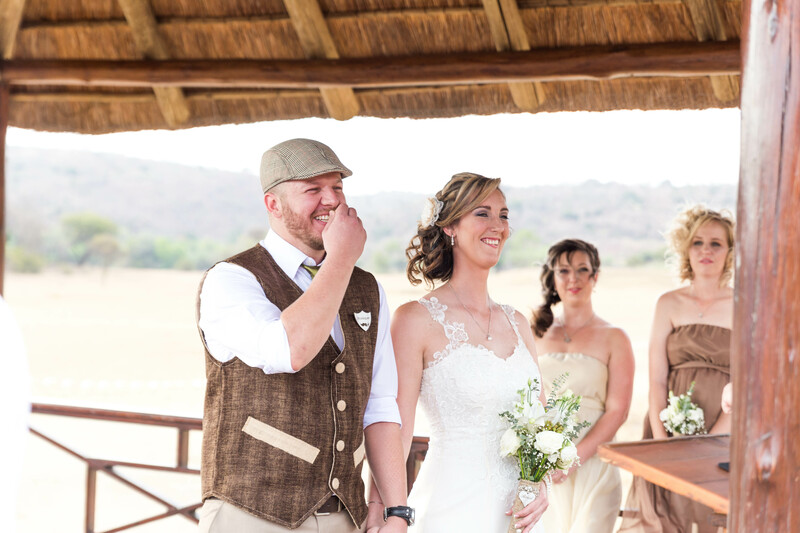 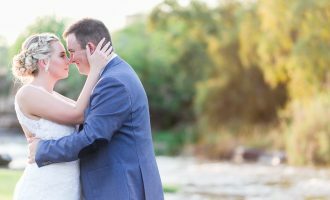 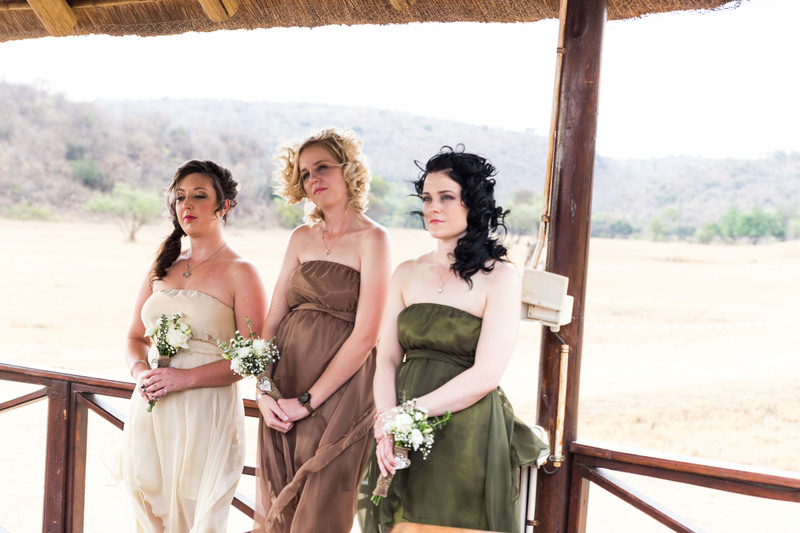 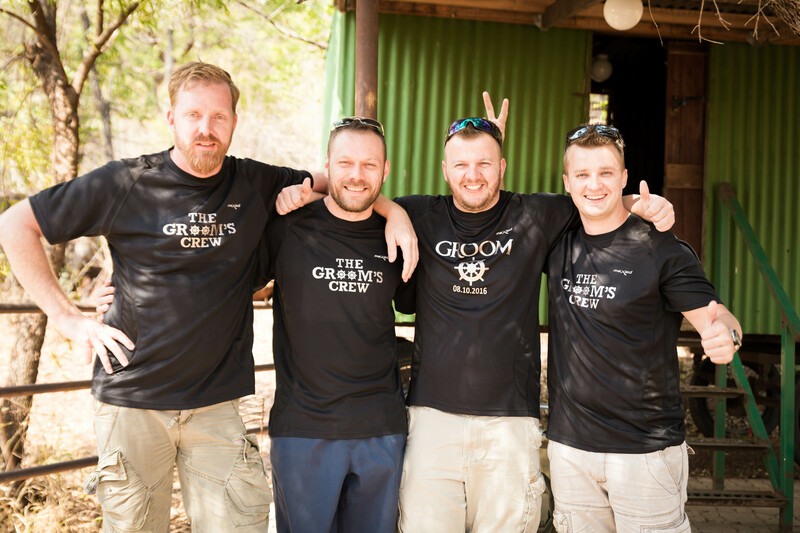 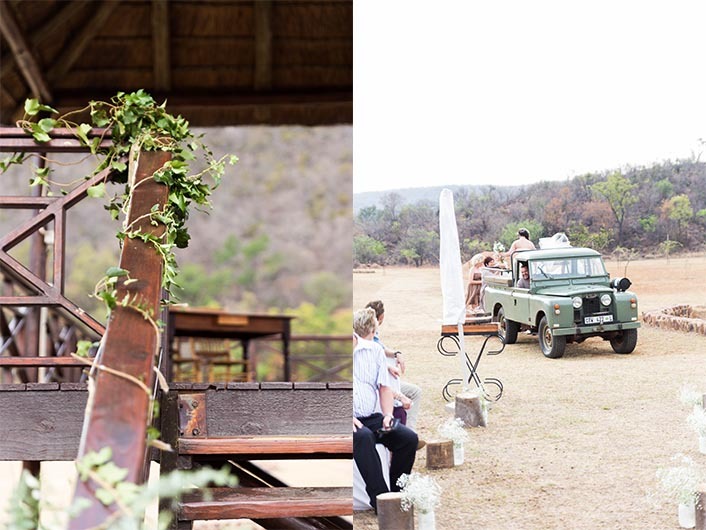 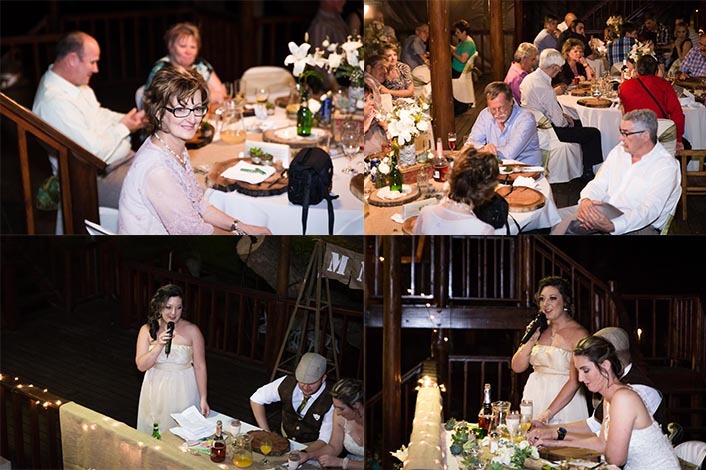 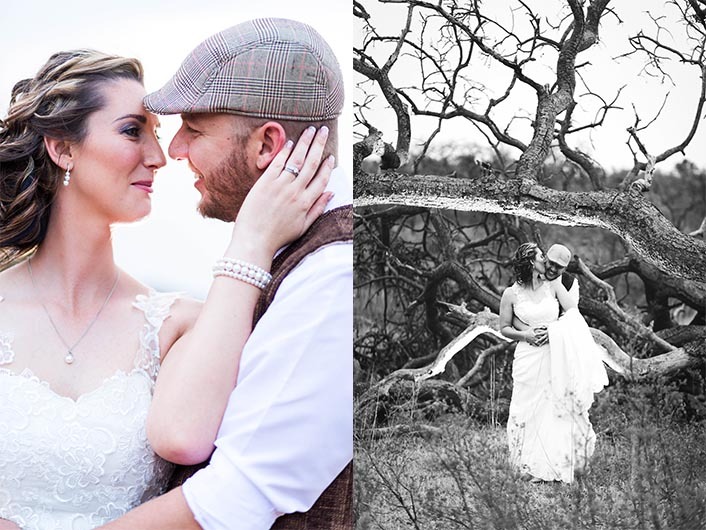 It was a proper bushveld wedding with some of the most amazing scenery that completed their wedding. 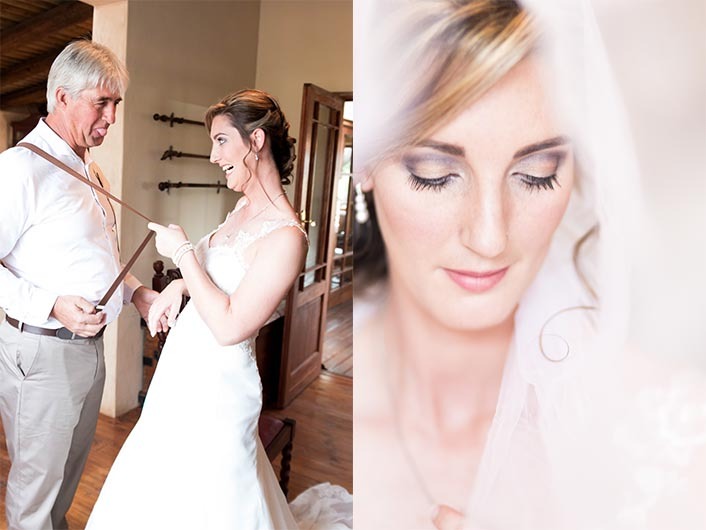 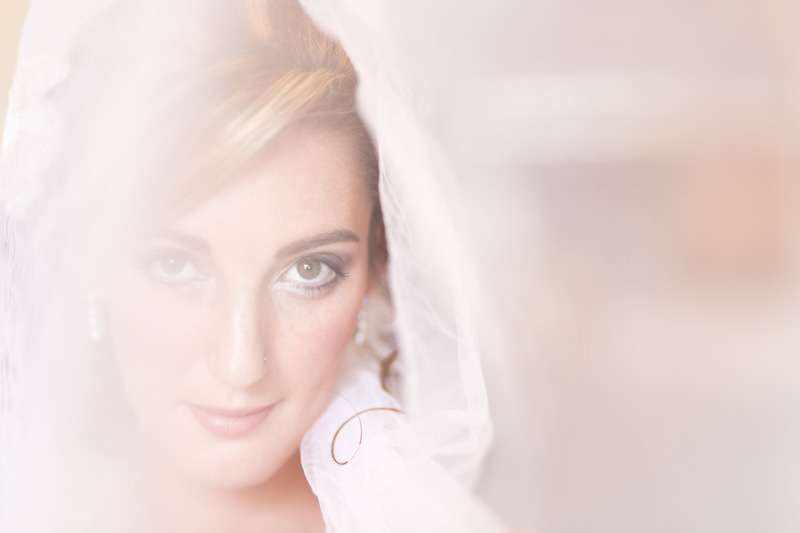 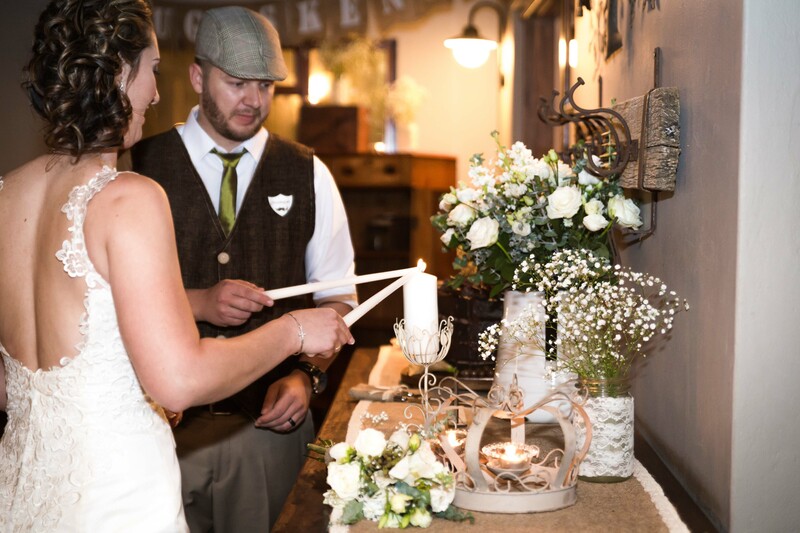 Here are some of their wedding images!! 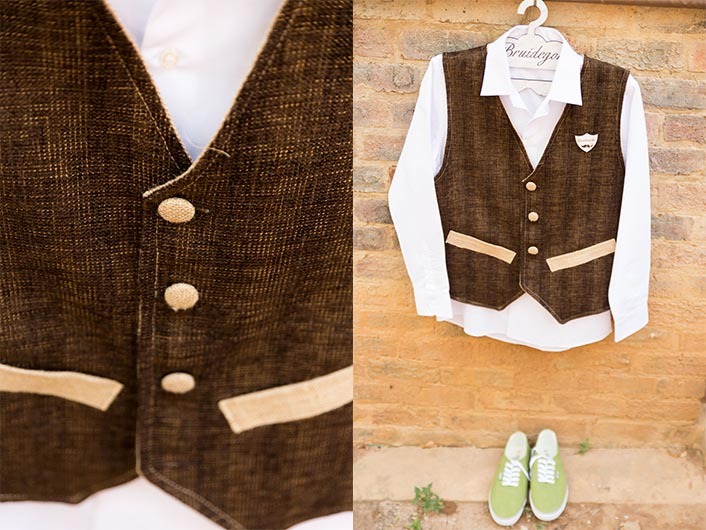 Go have a look!!!! 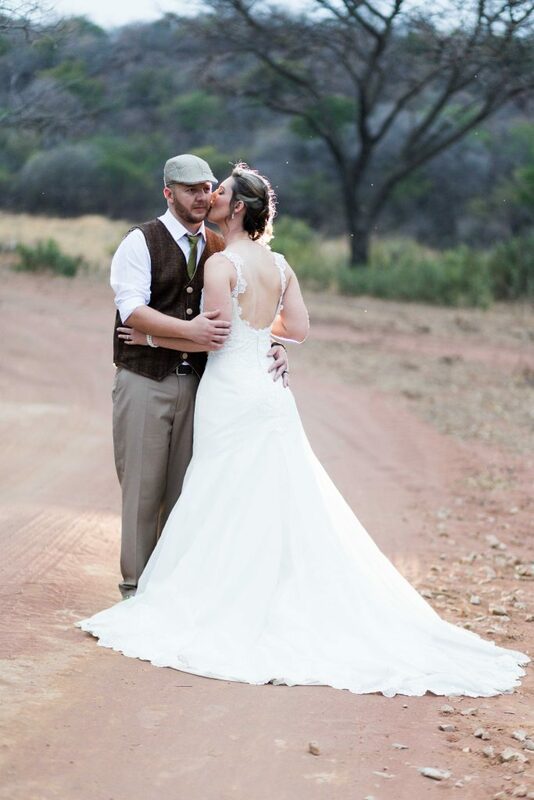 To Natasha & Quintin! 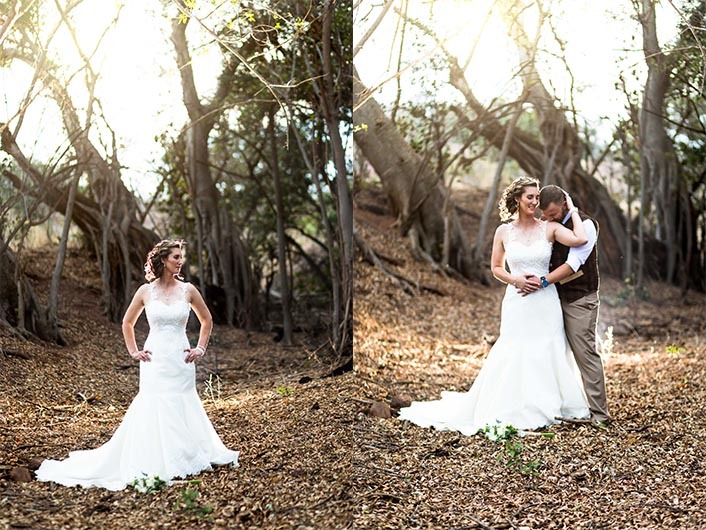 Thank you again for having me capture your wedding! 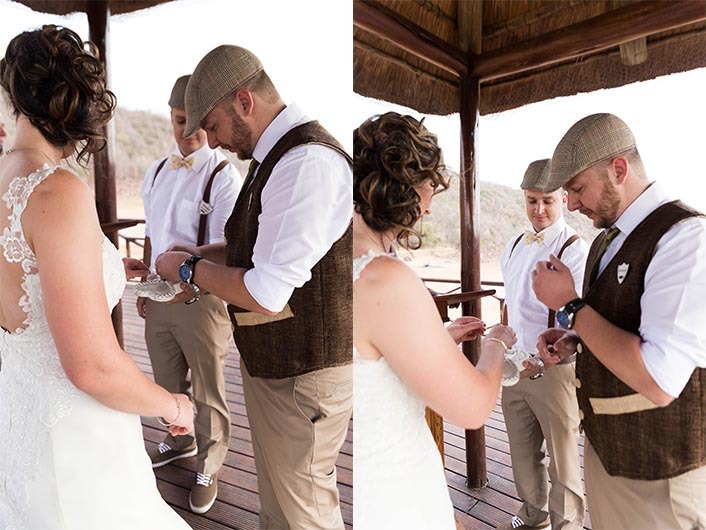 May your marriage be blessed for many years.